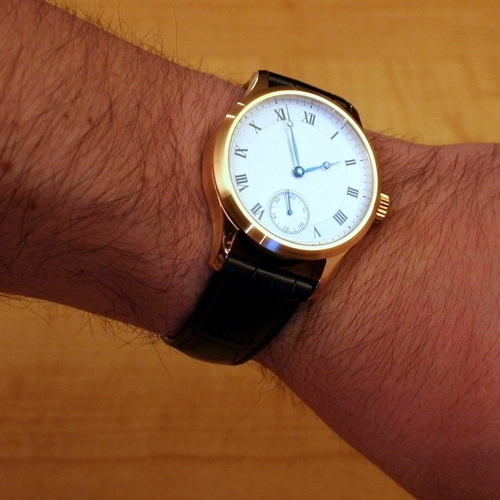 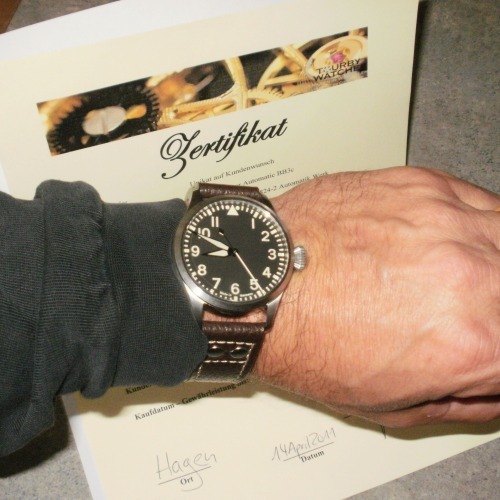 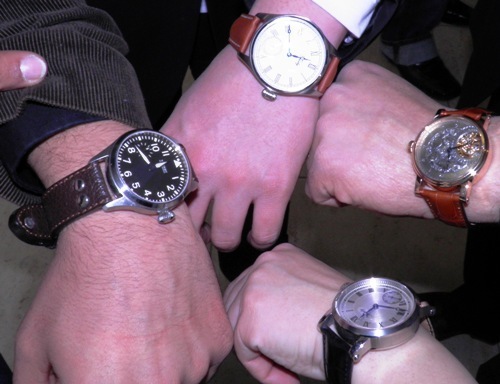 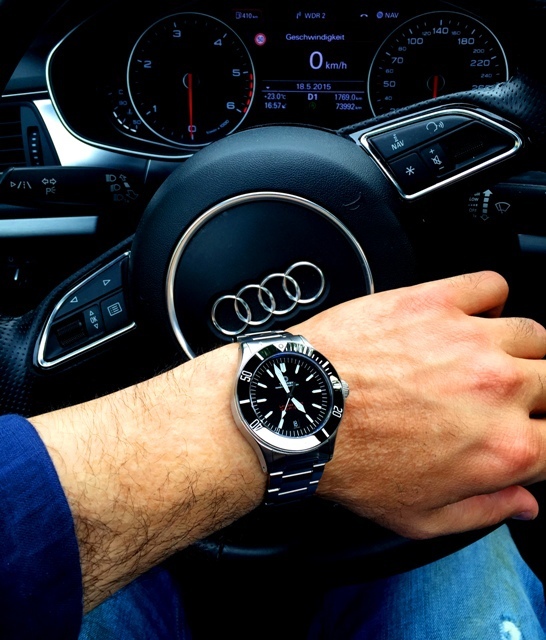 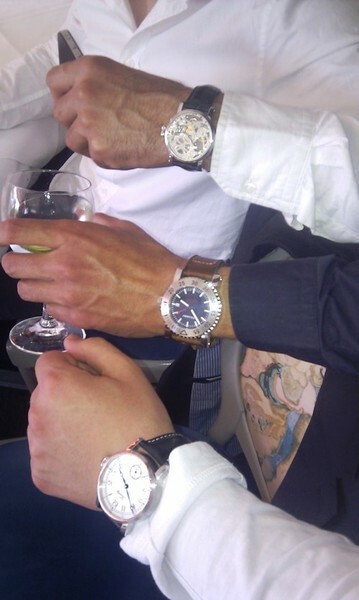 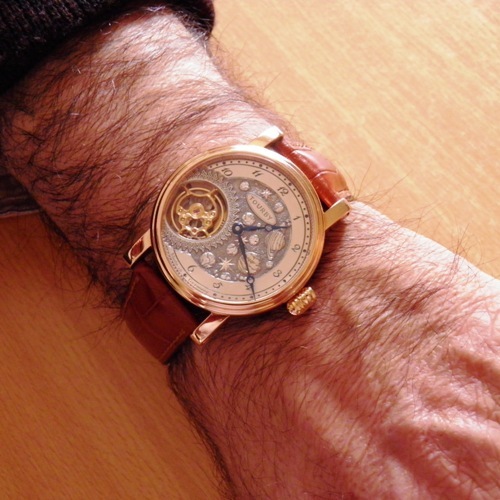 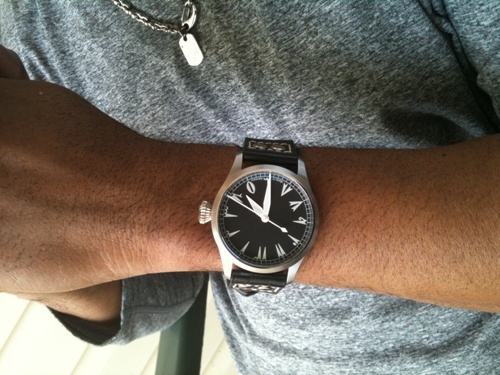 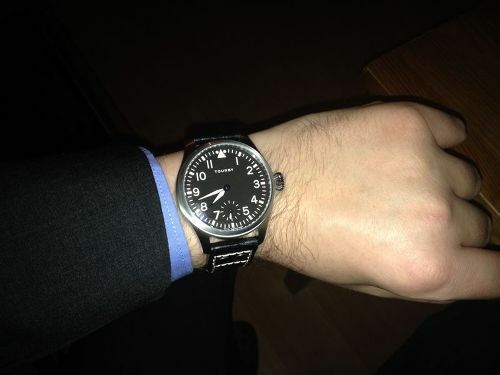 Here are some pictures of our satisfied clients with their Tourby watch on their wrist. 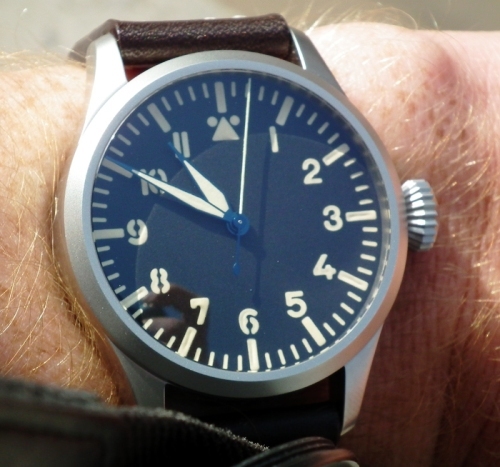 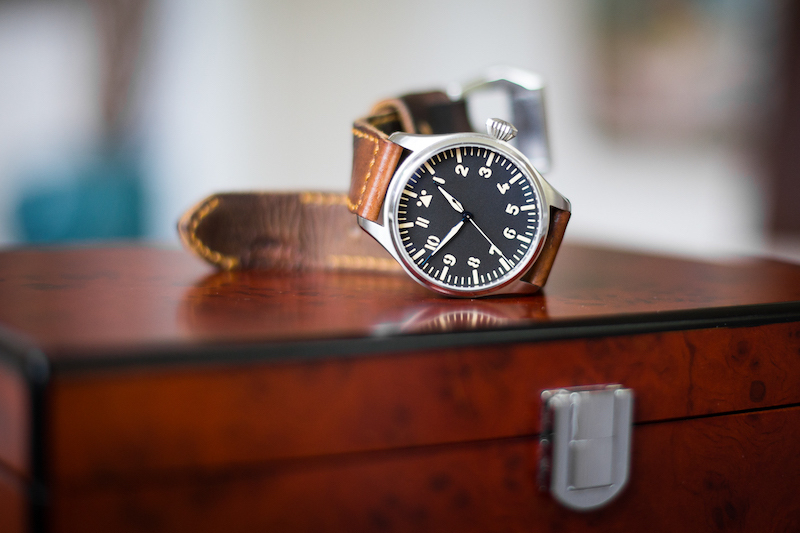 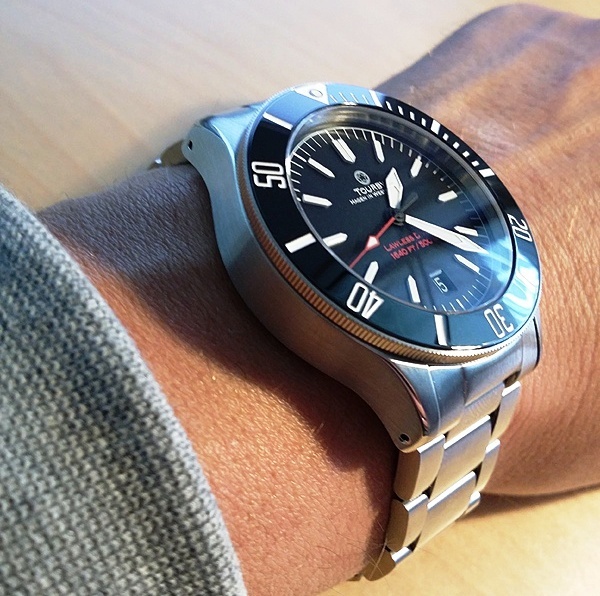 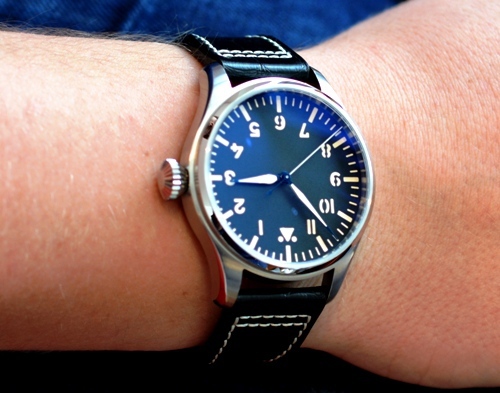 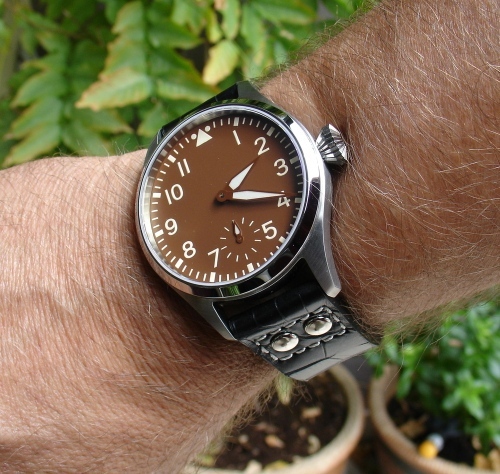 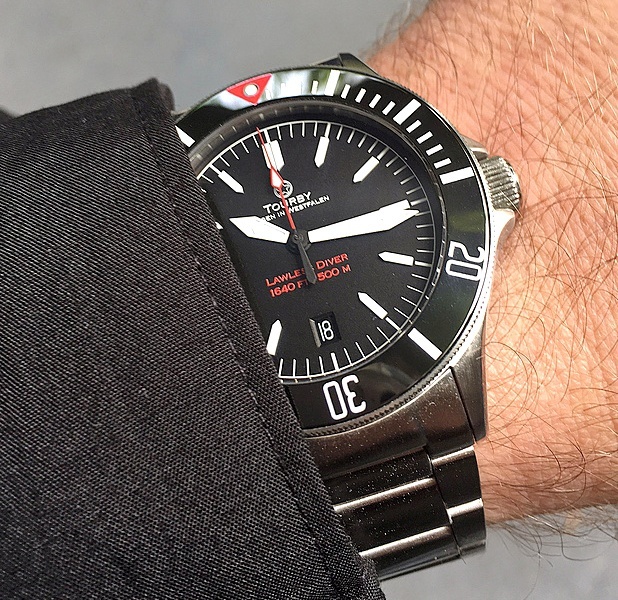 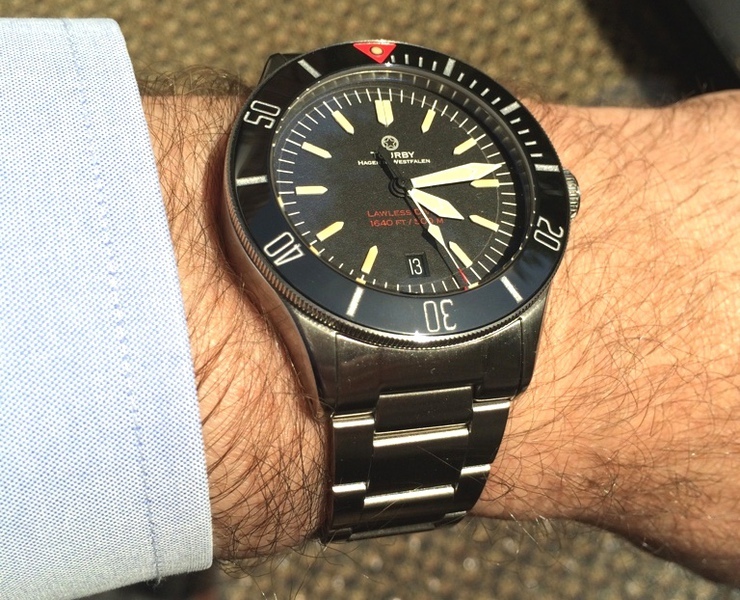 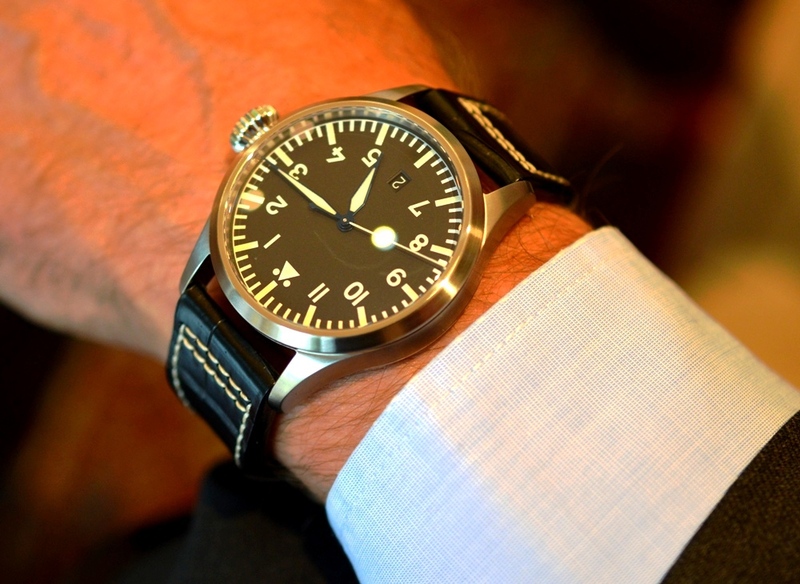 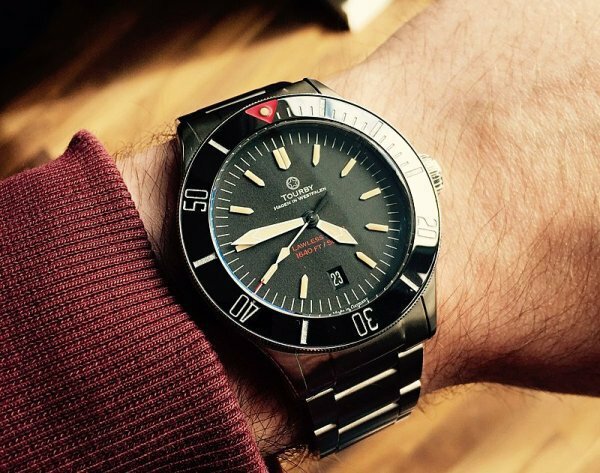 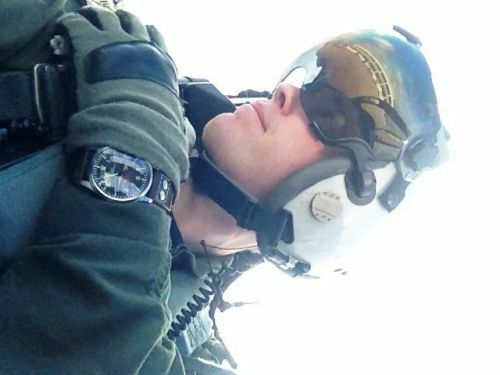 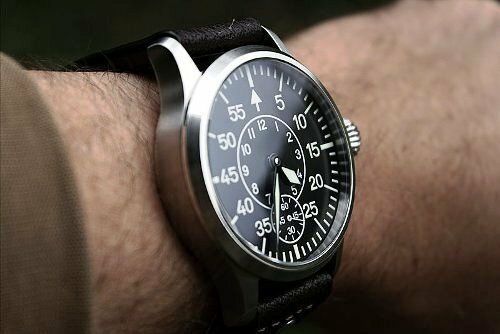 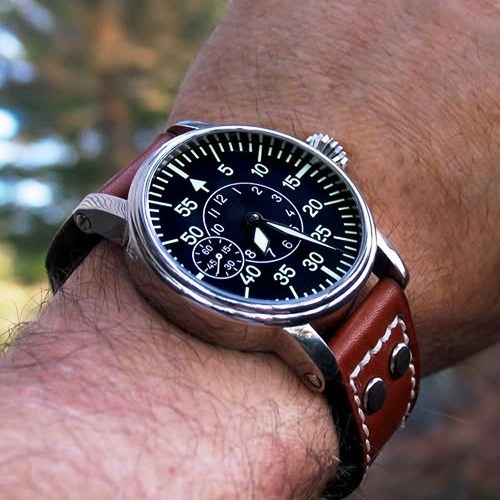 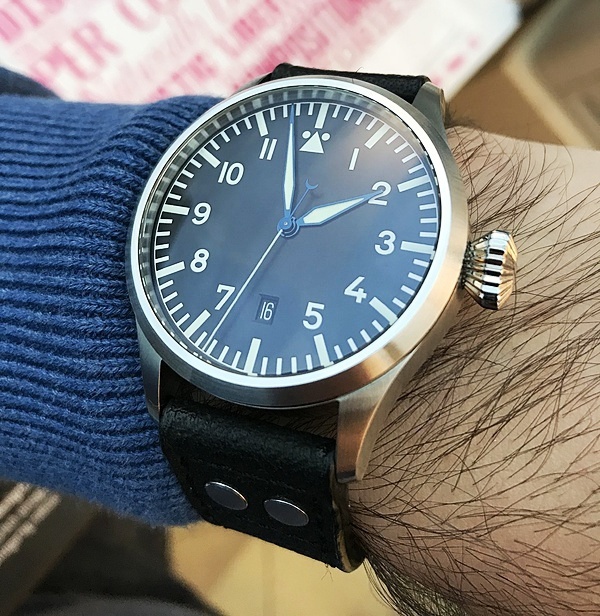 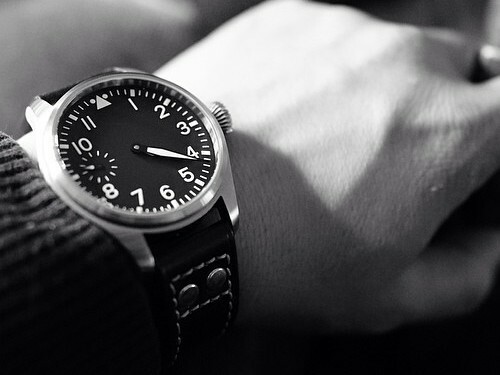 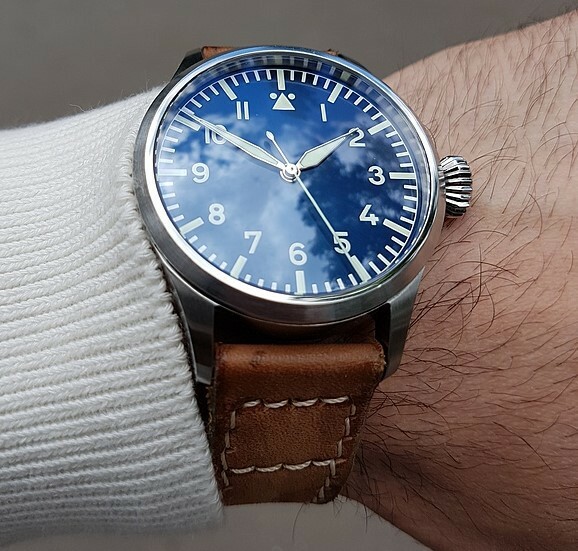 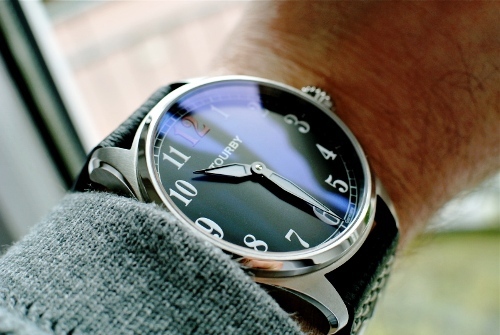 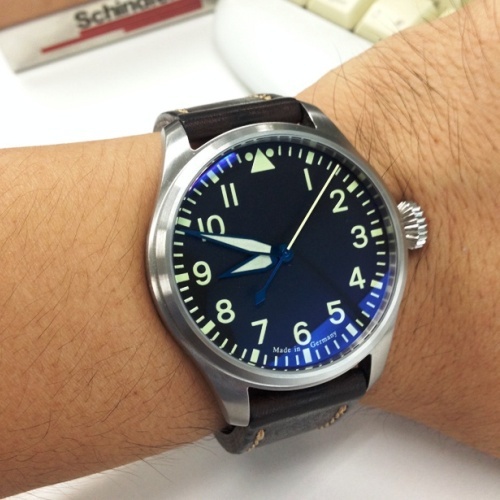 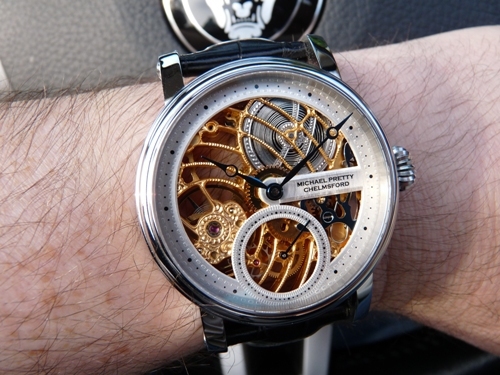 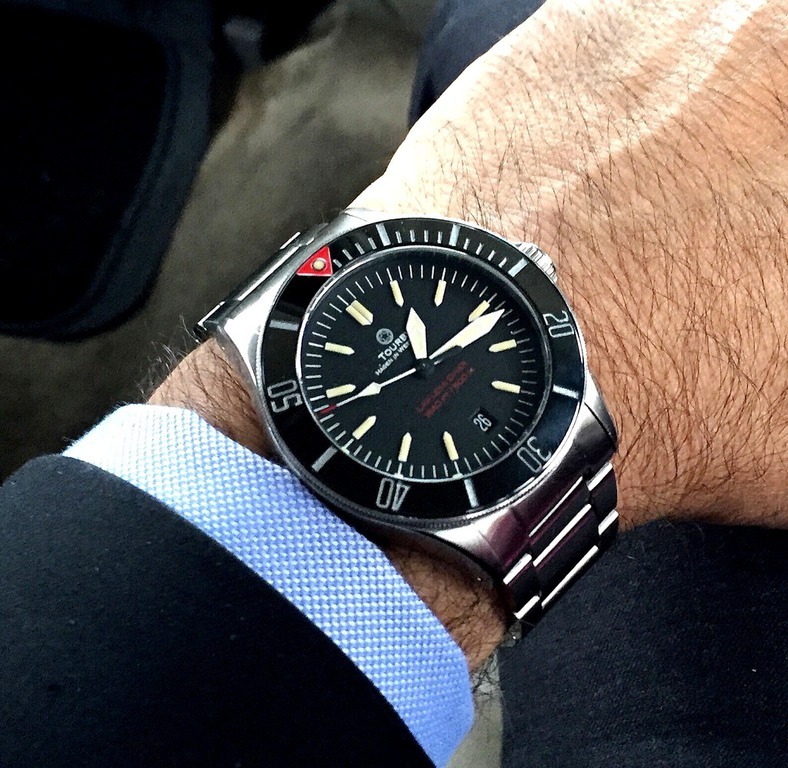 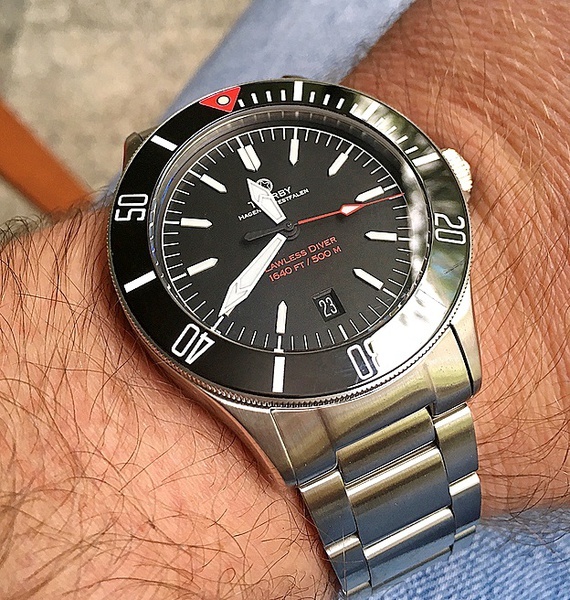 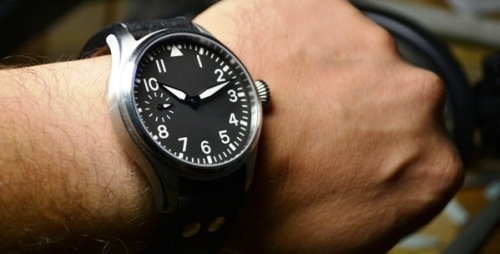 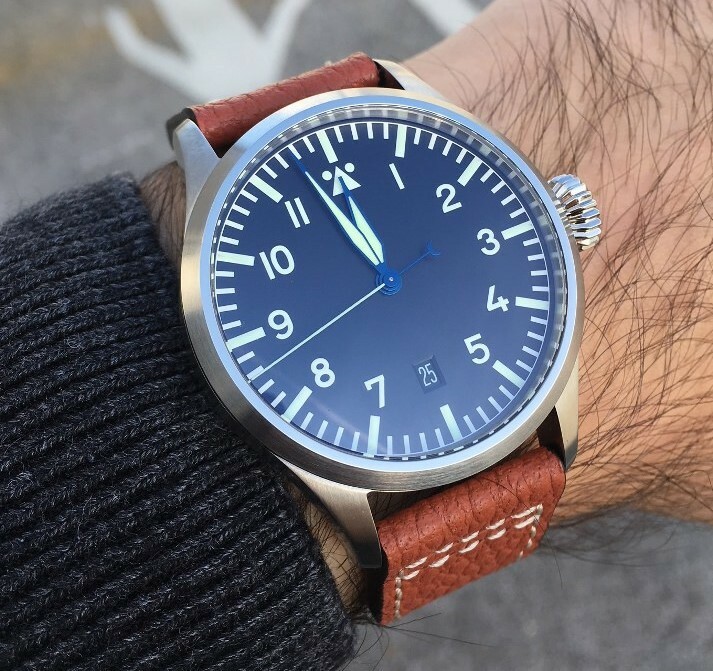 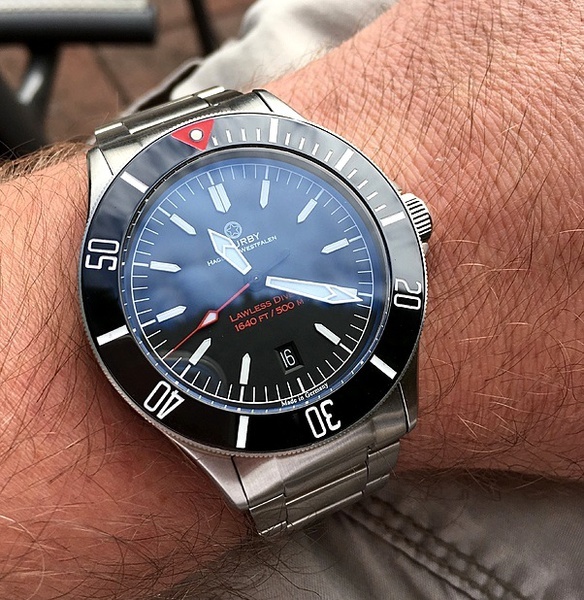 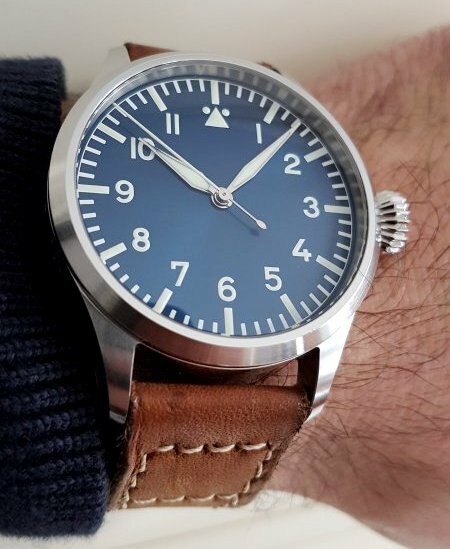 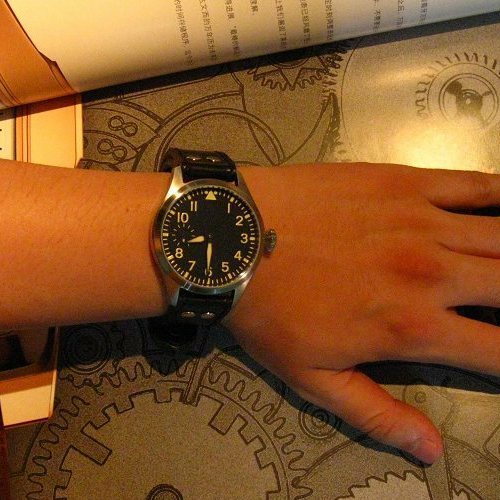 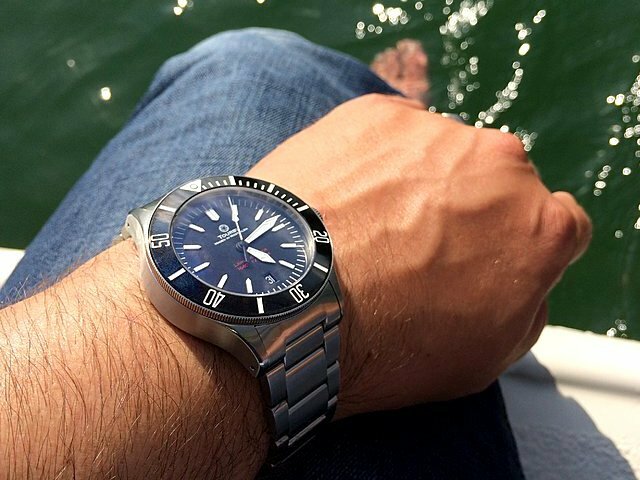 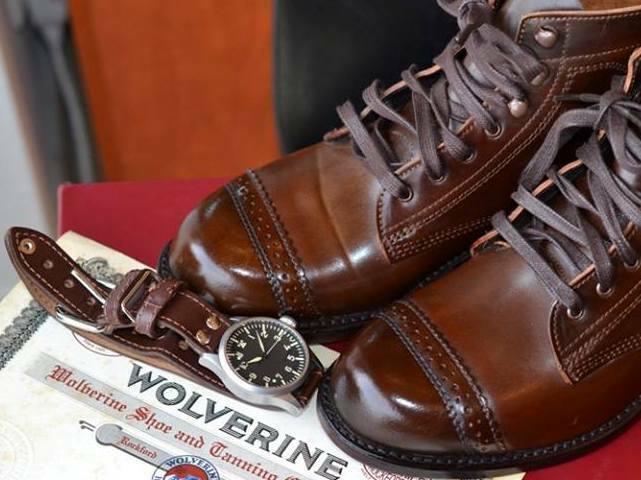 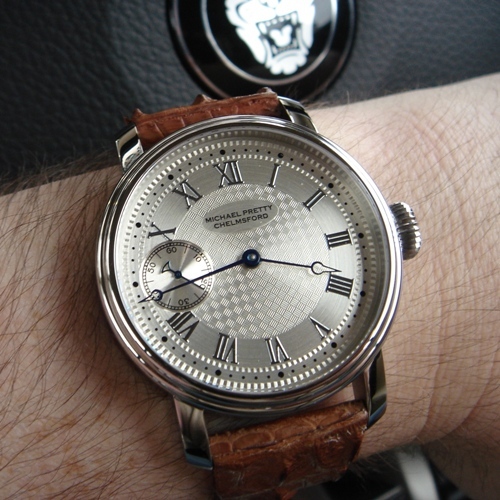 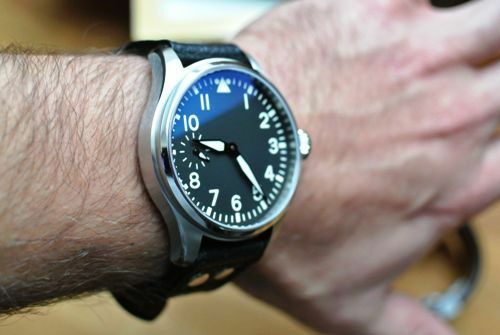 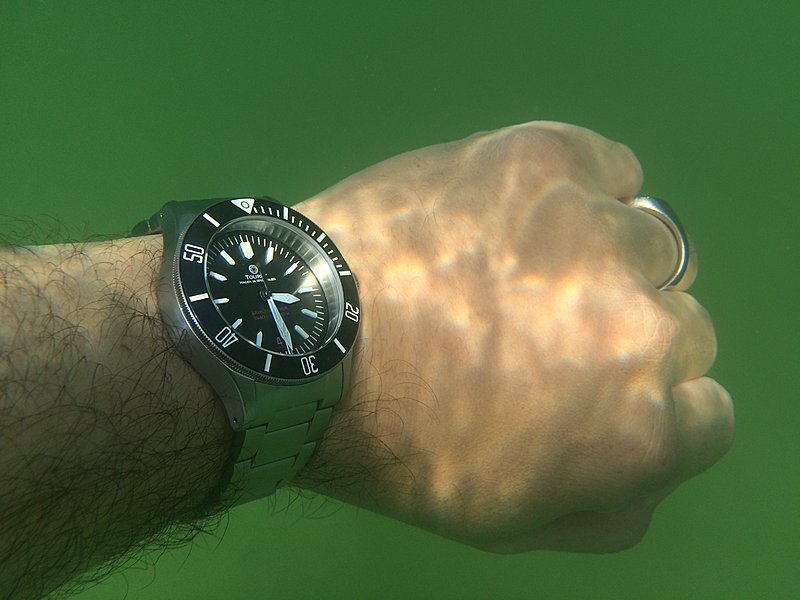 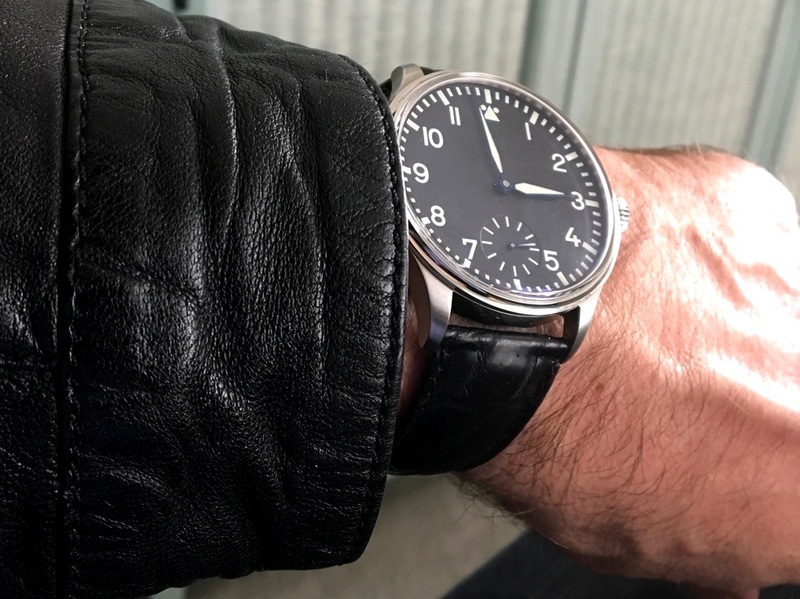 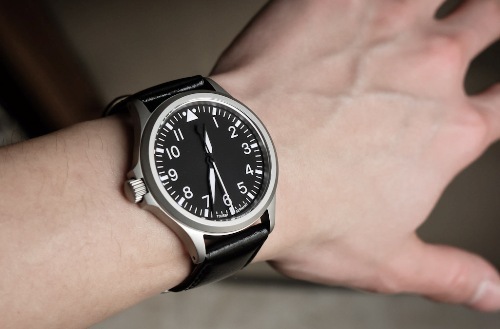 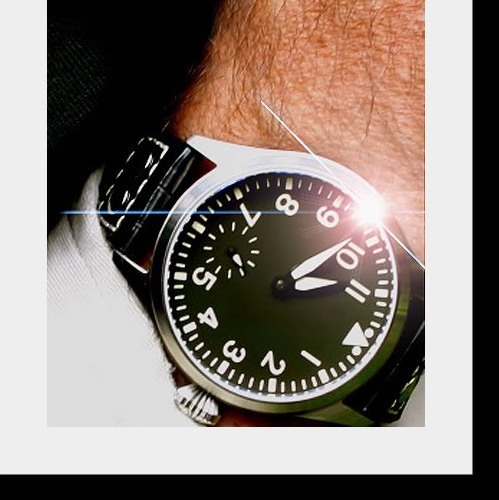 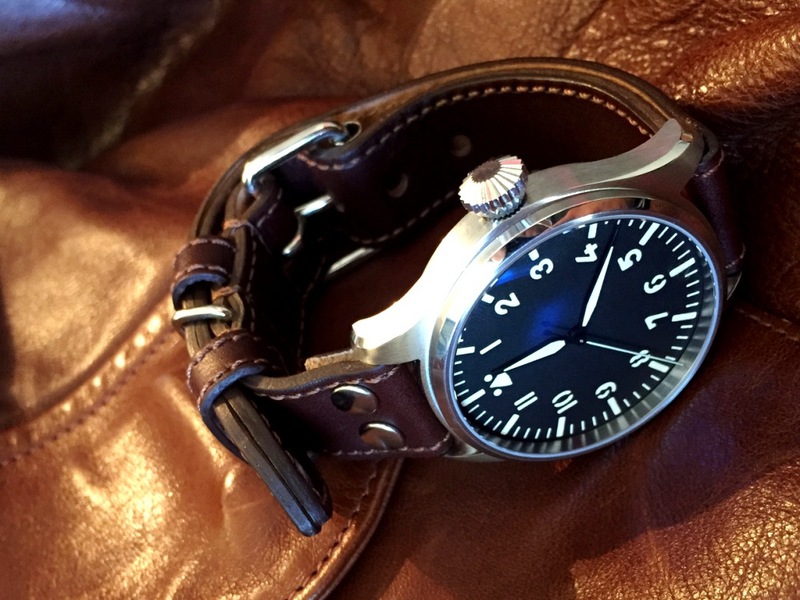 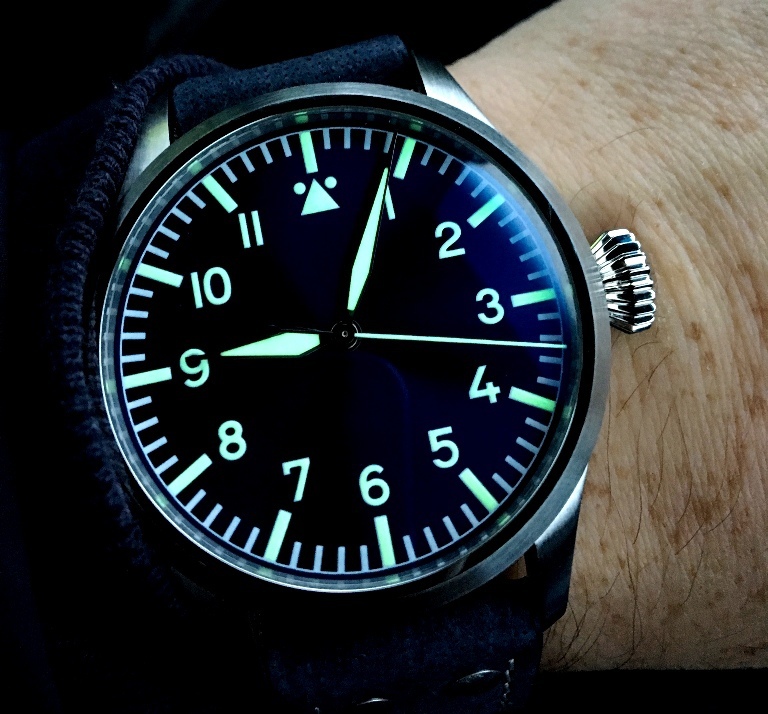 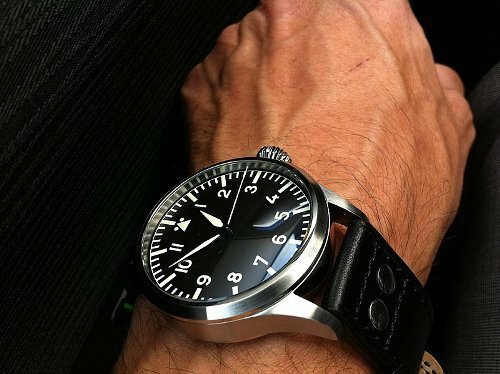 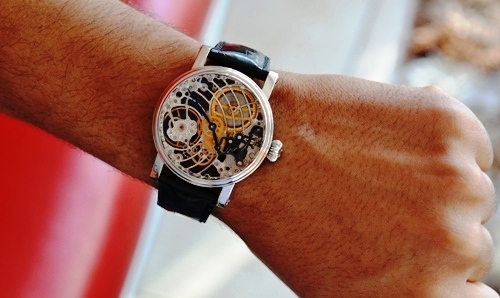 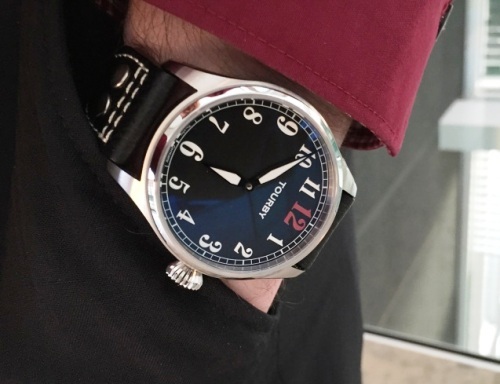 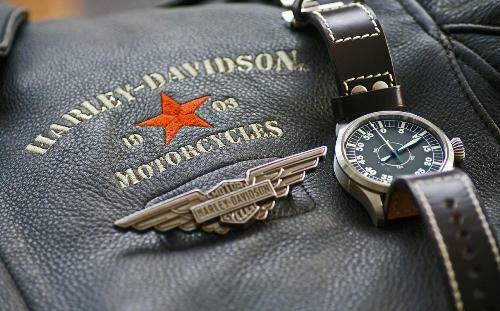 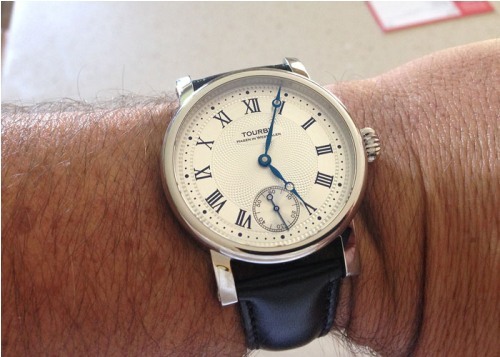 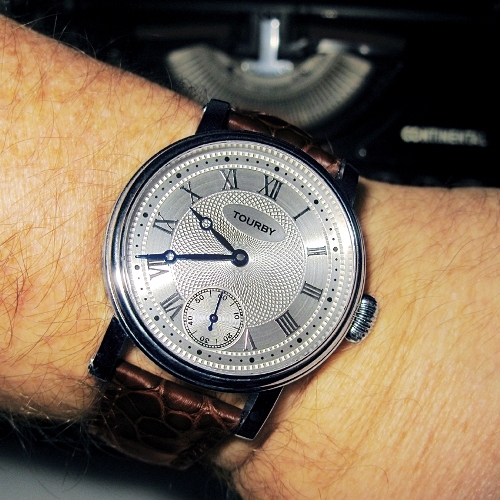 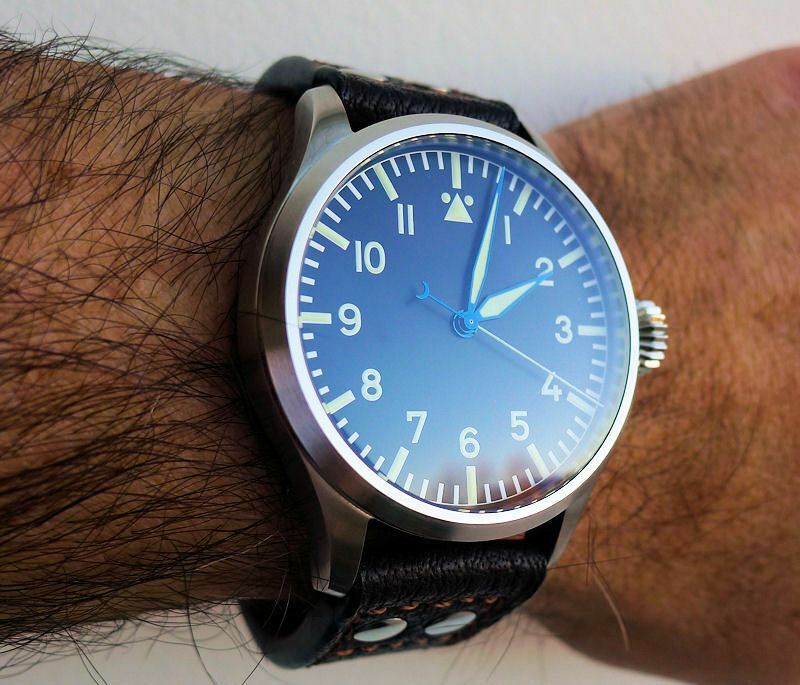 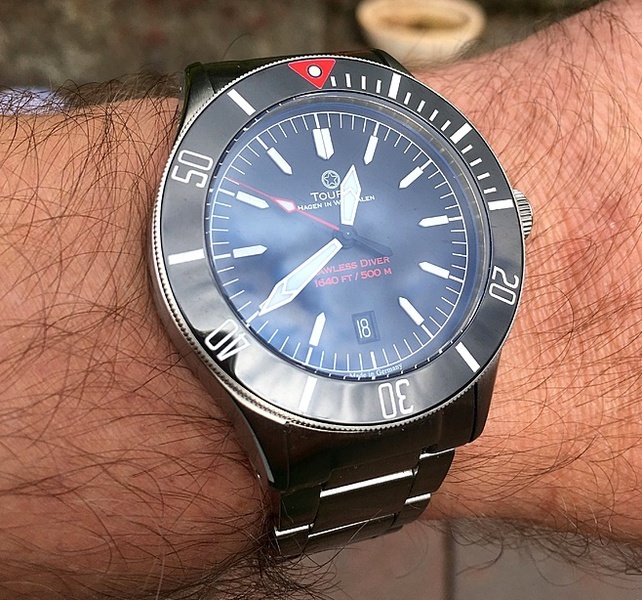 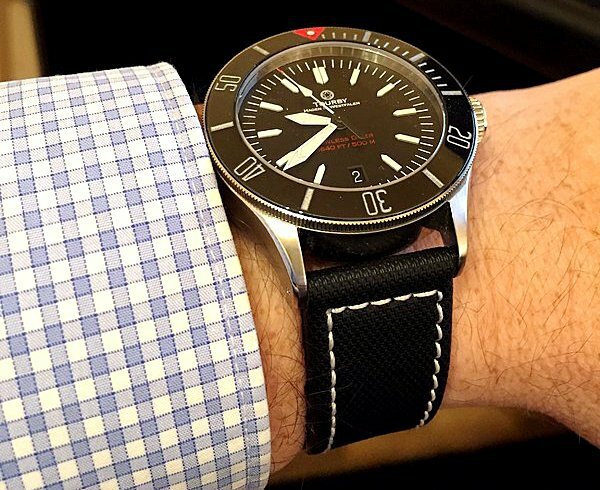 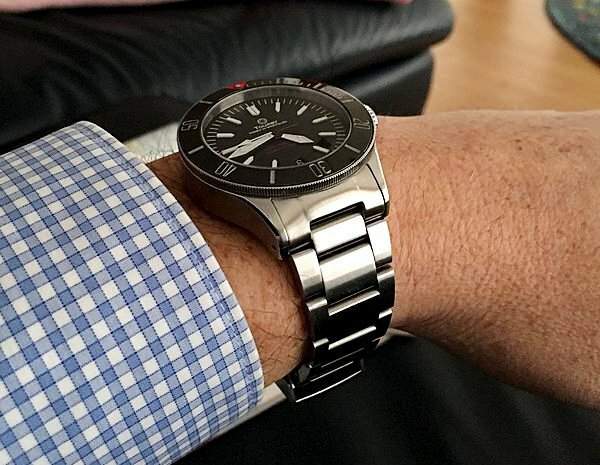 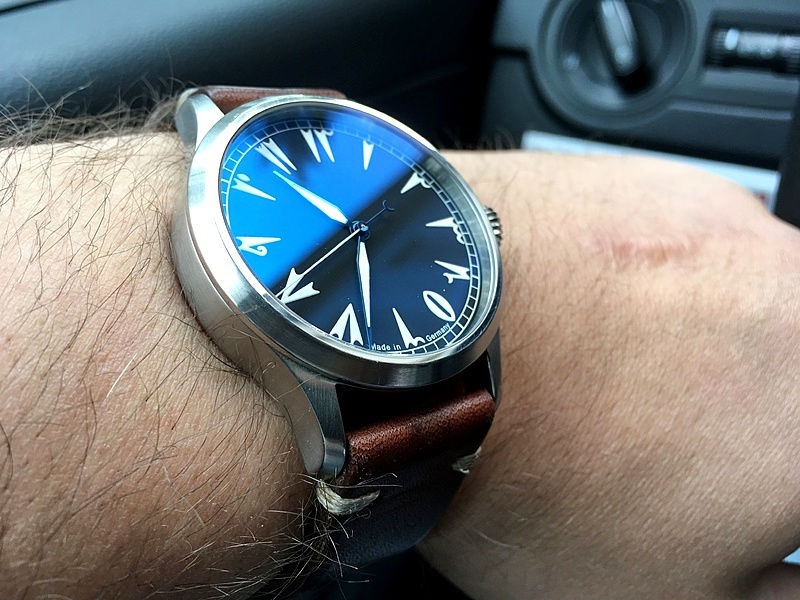 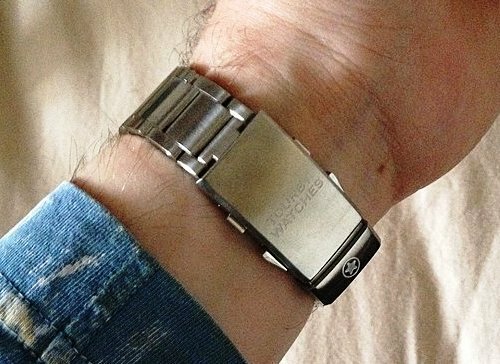 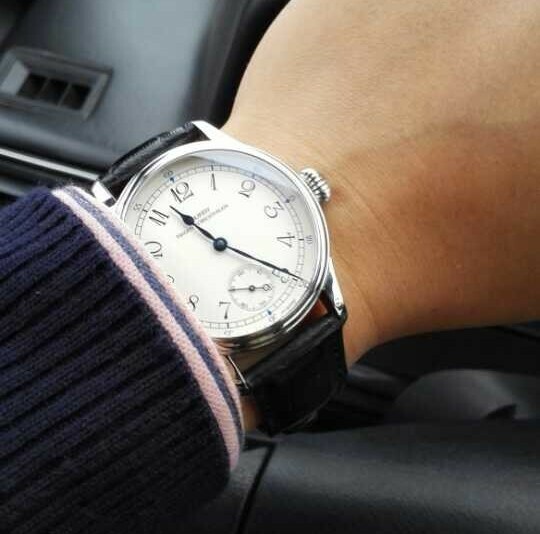 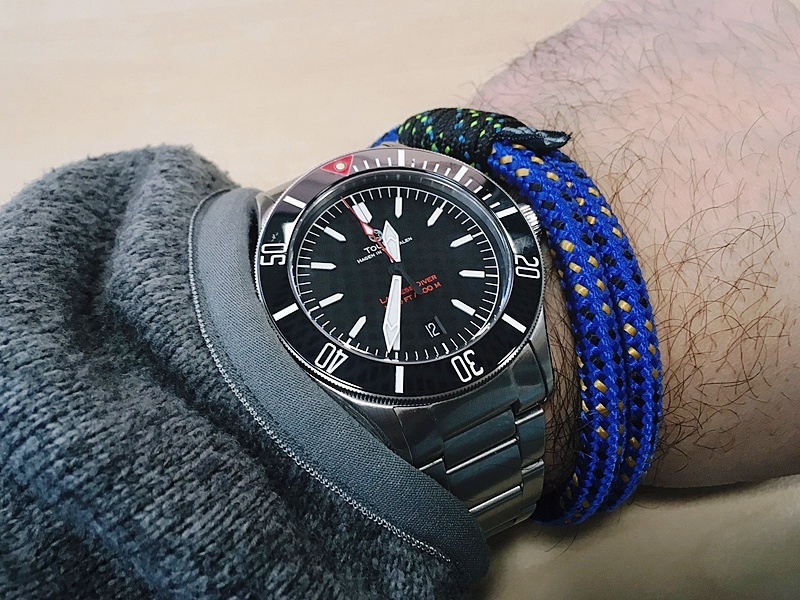 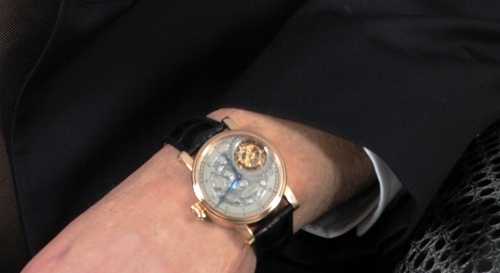 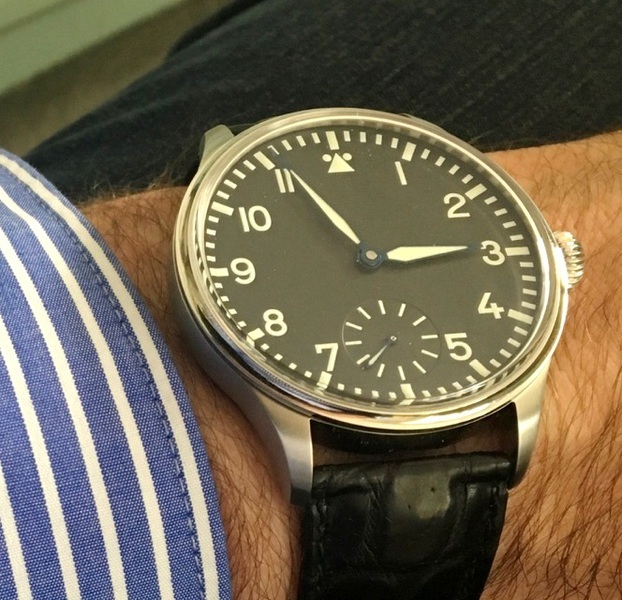 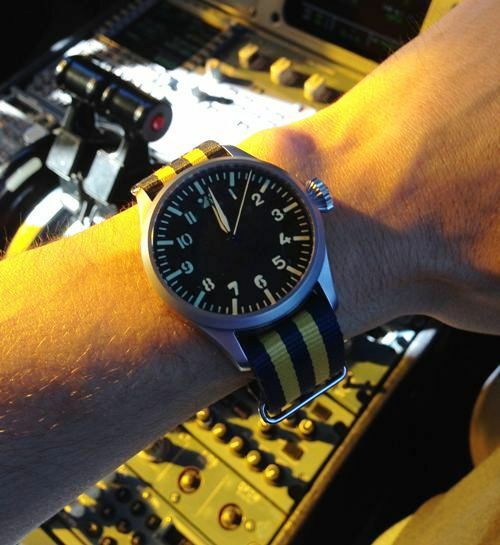 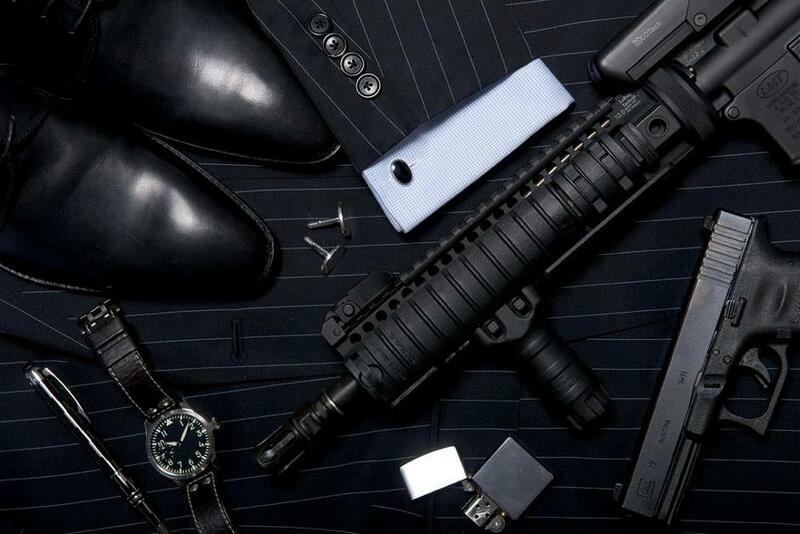 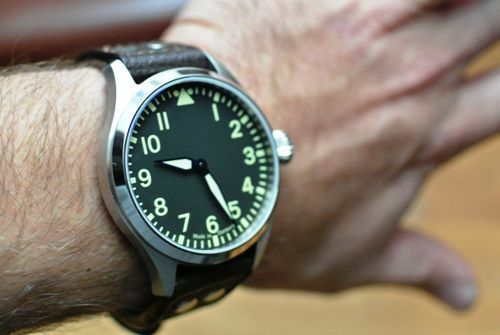 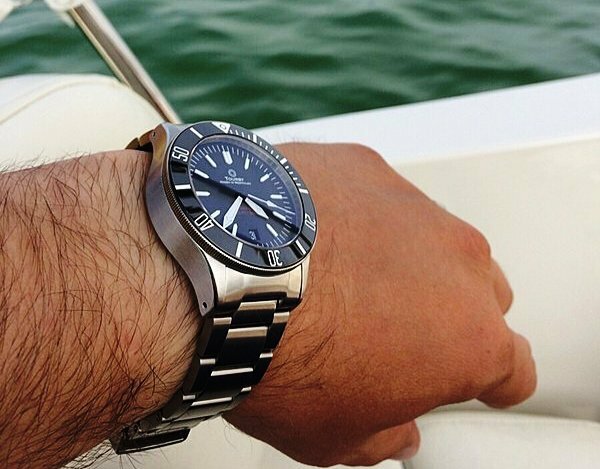 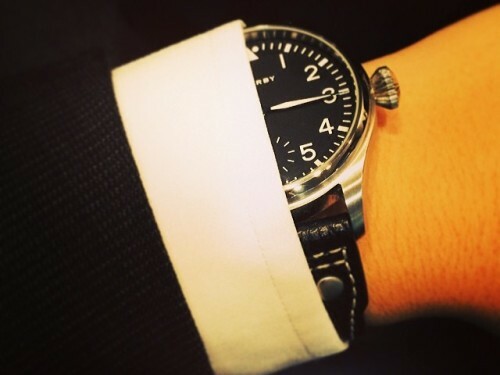 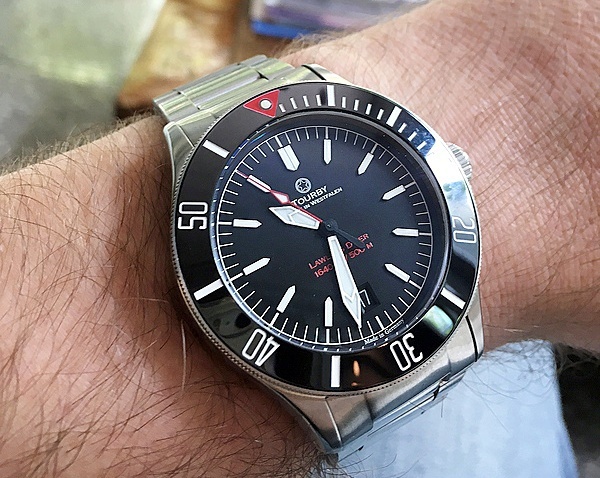 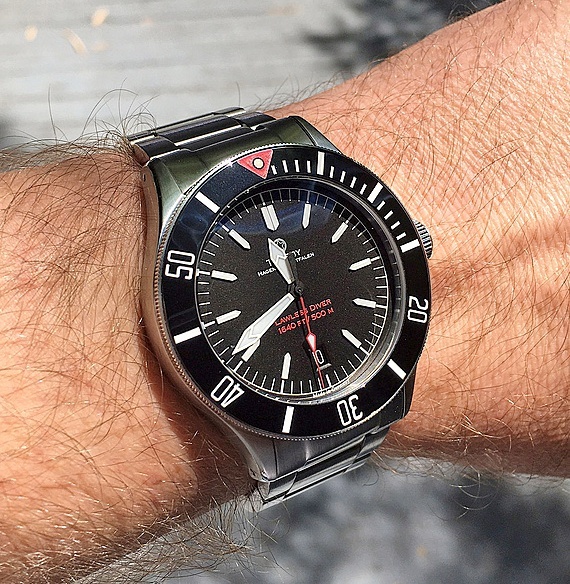 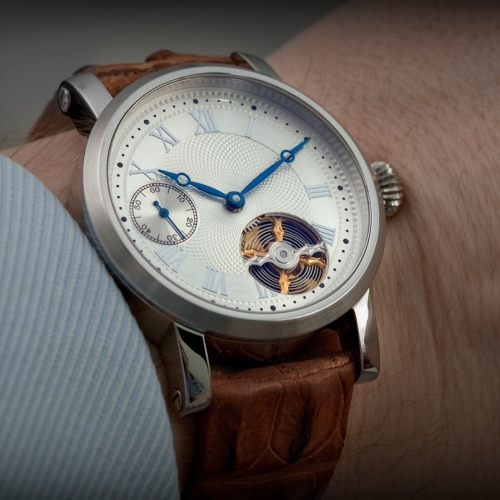 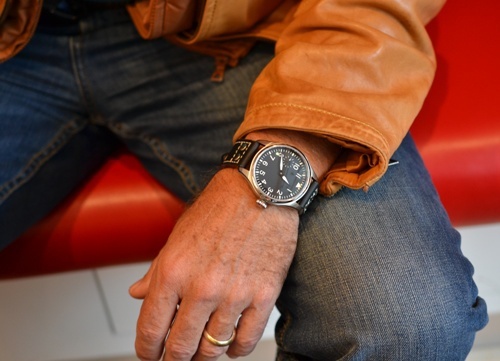 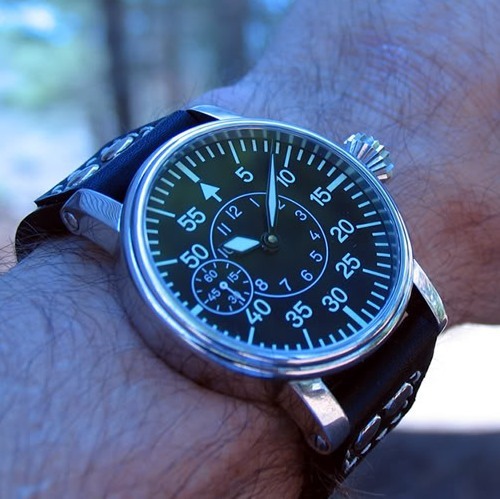 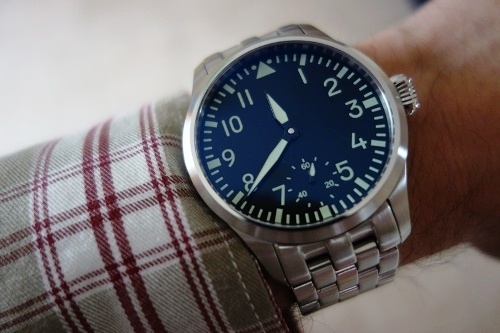 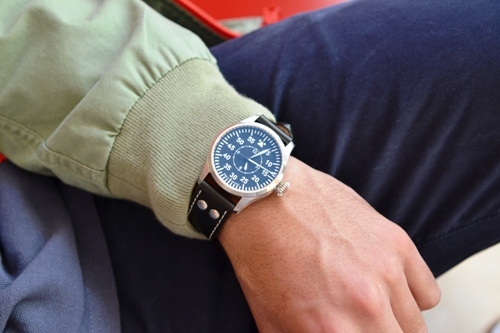 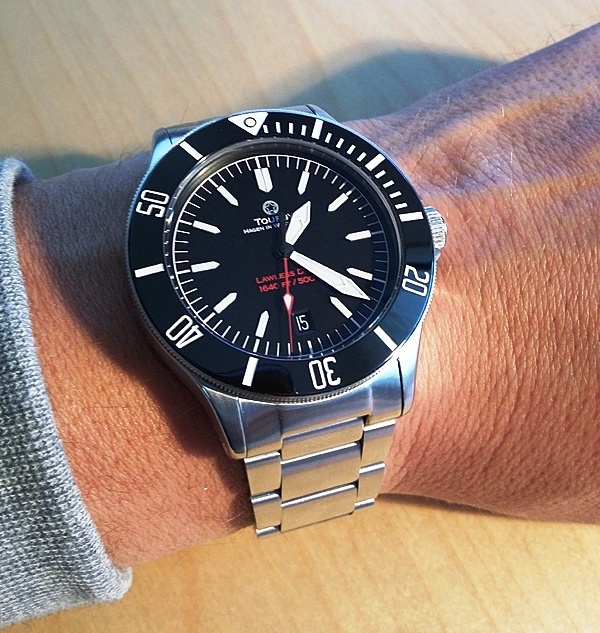 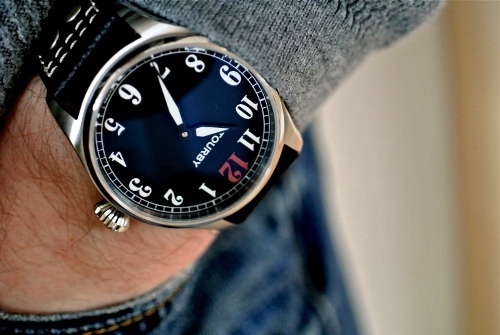 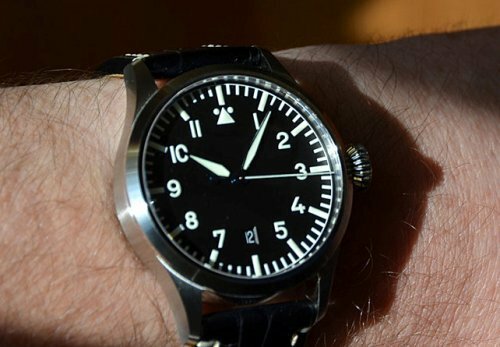 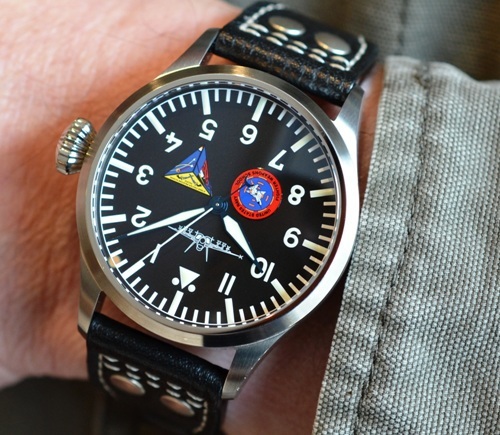 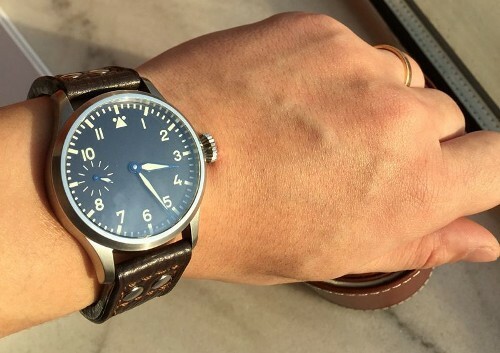 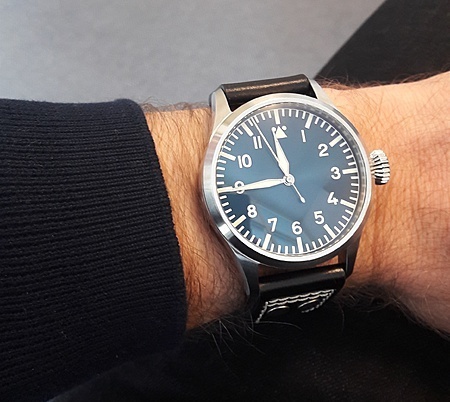 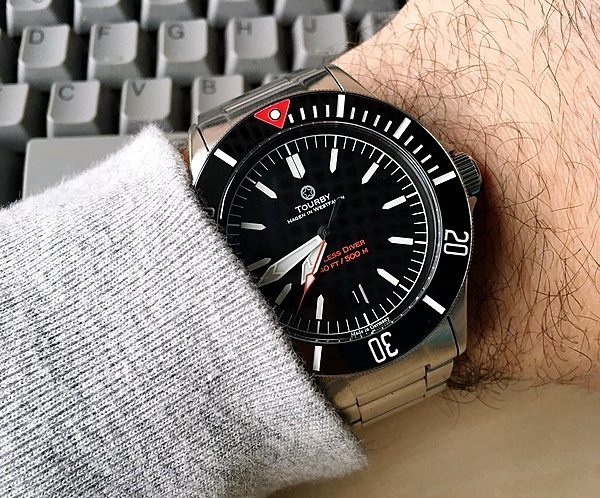 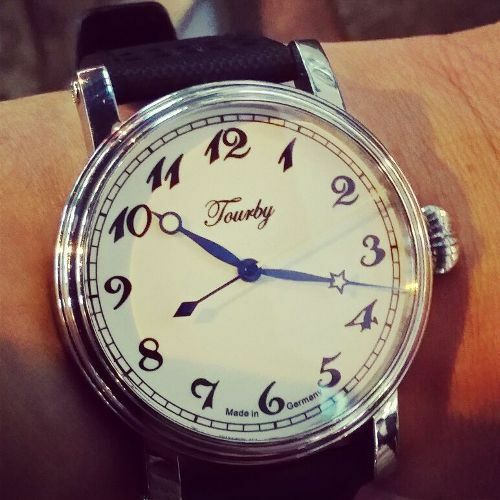 Tourby Watches are worn and appreciated everywhere on the globe. 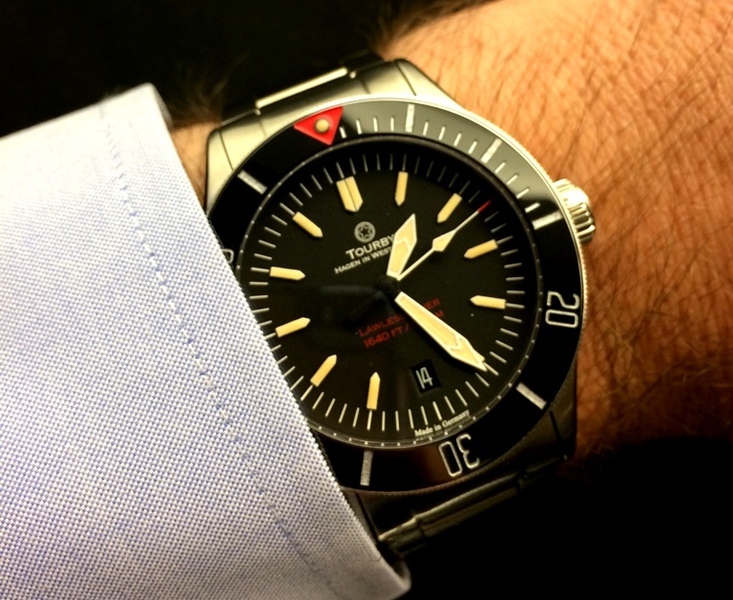 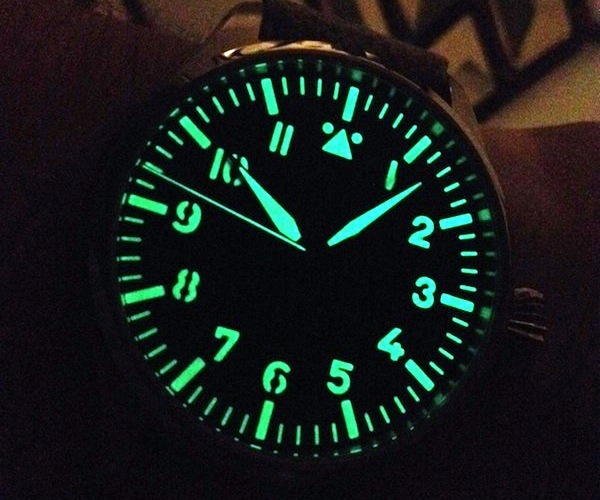 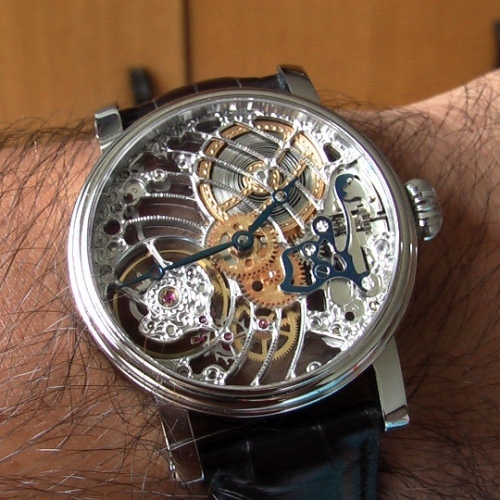 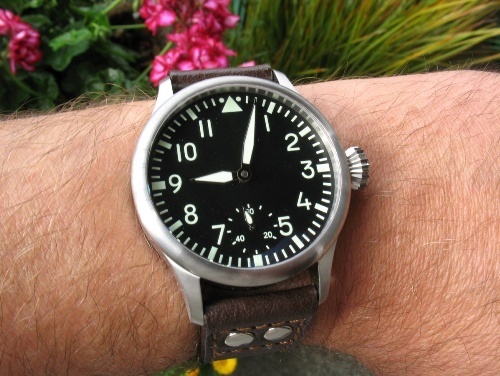 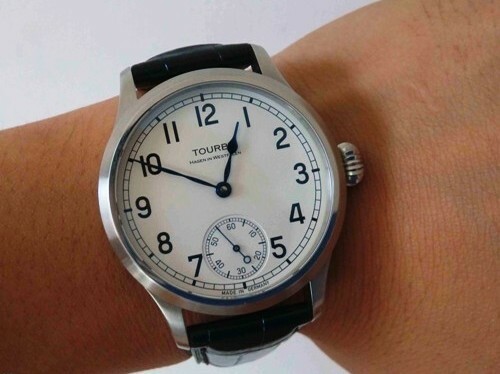 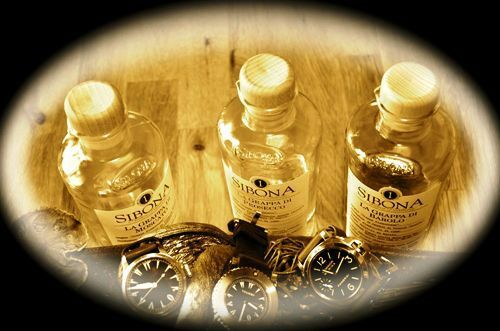 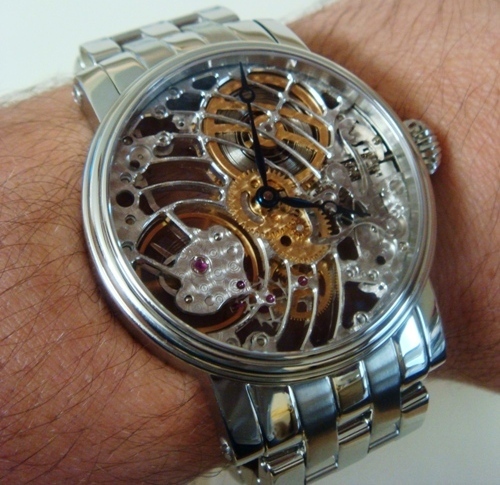 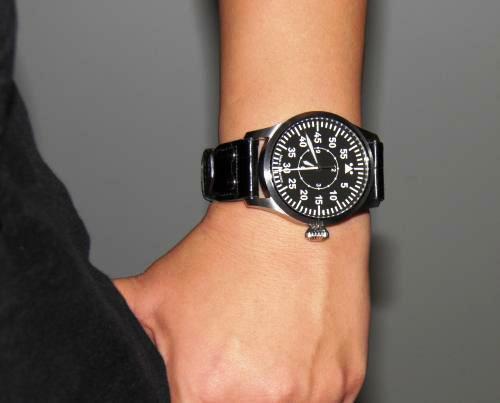 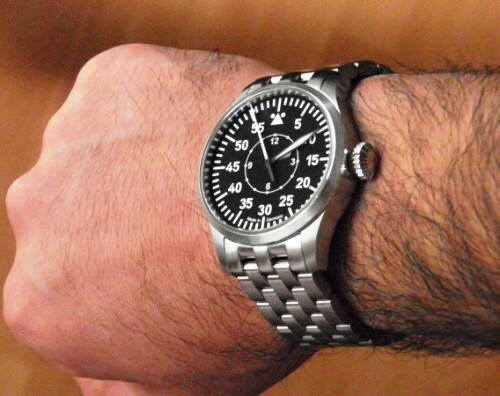 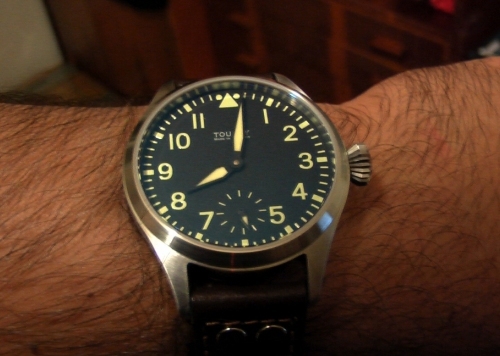 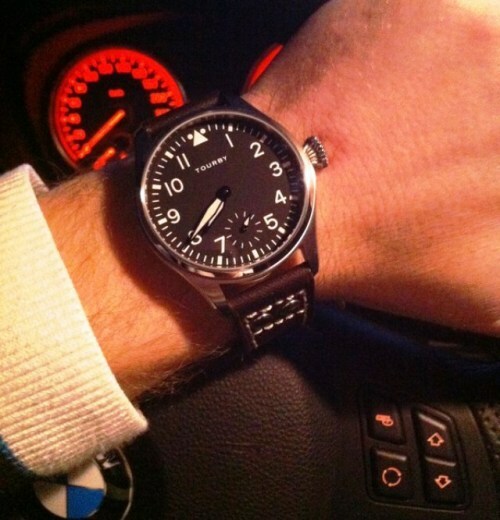 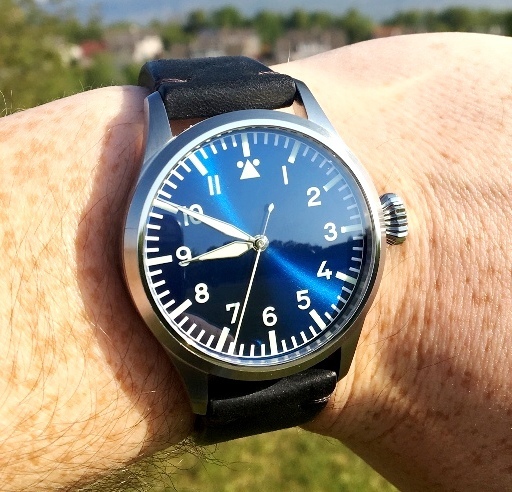 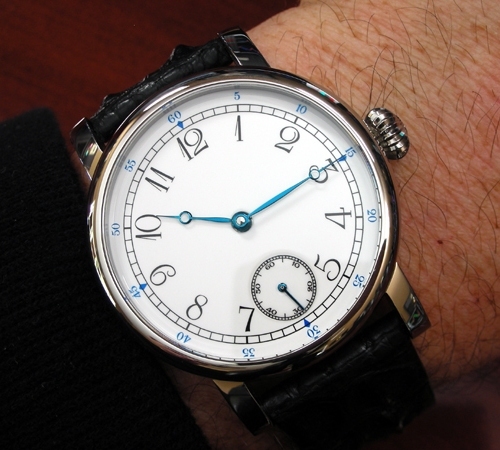 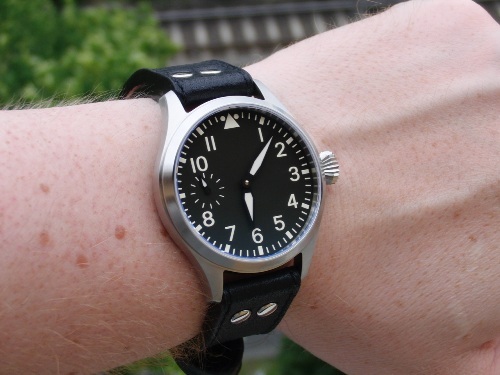 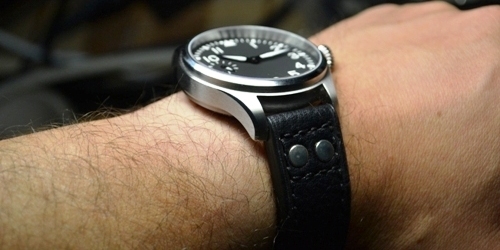 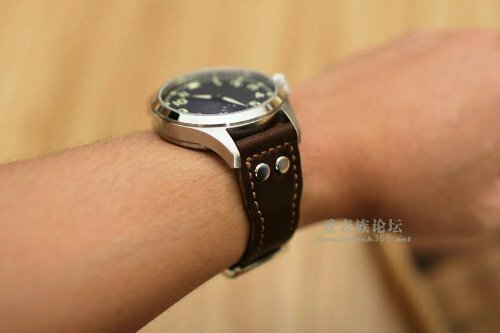 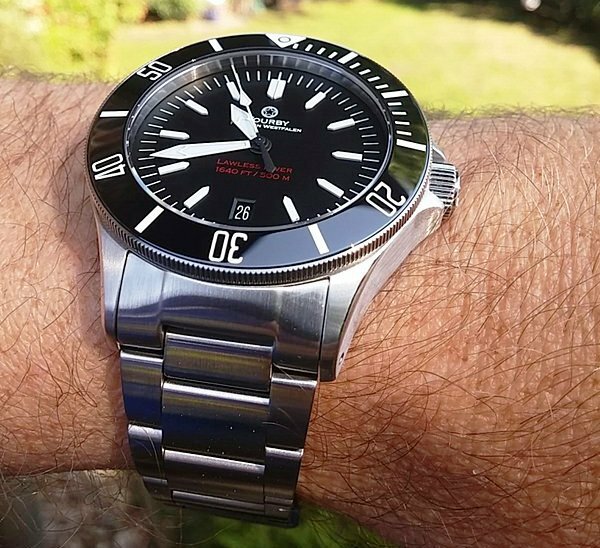 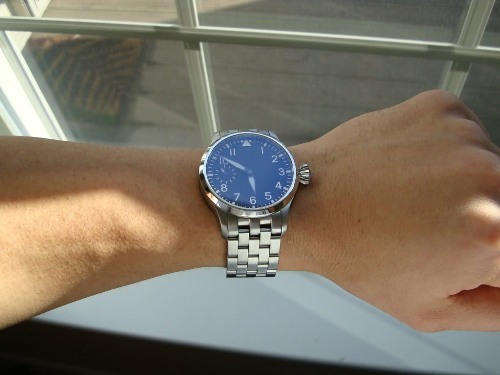 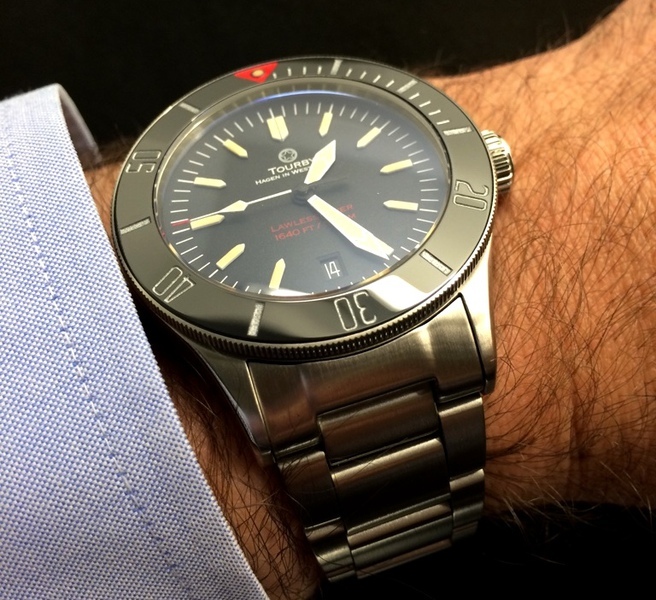 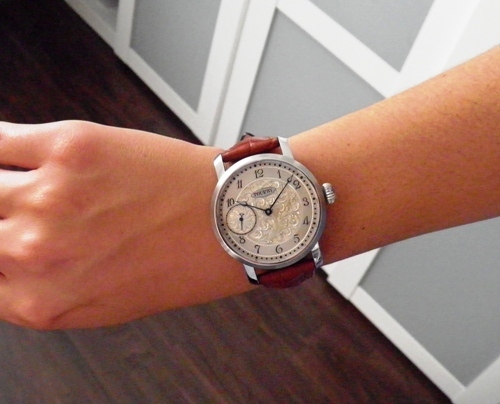 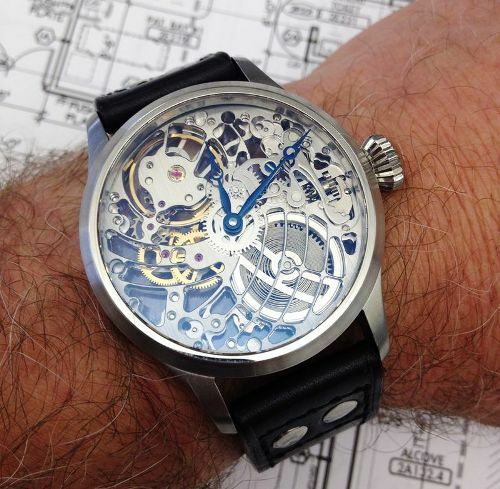 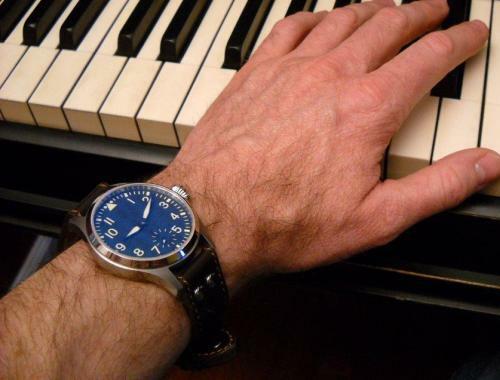 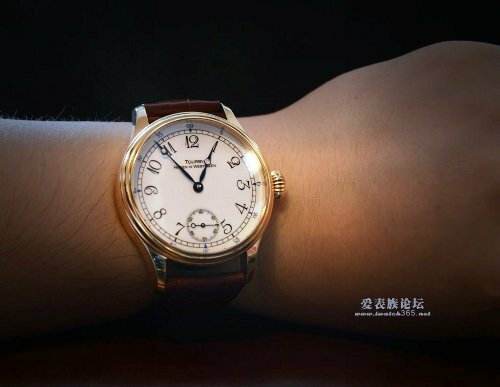 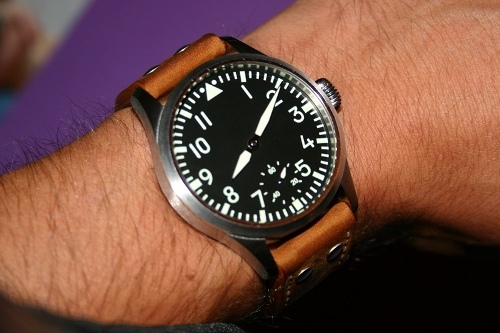 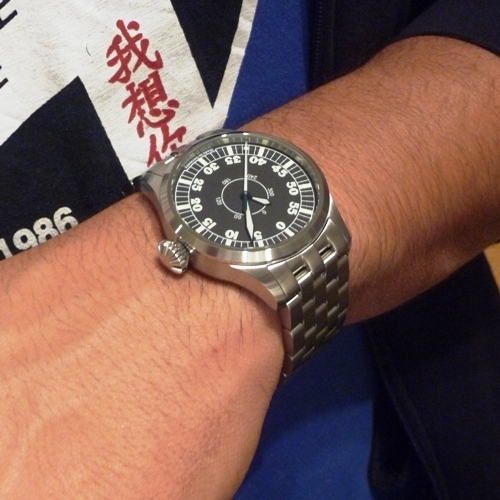 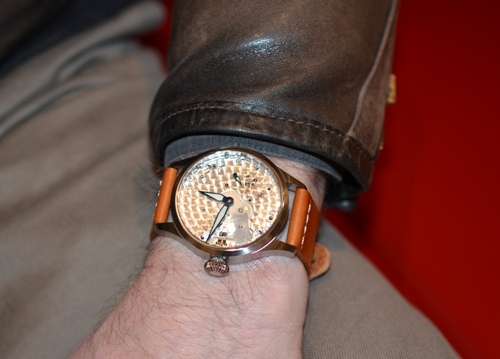 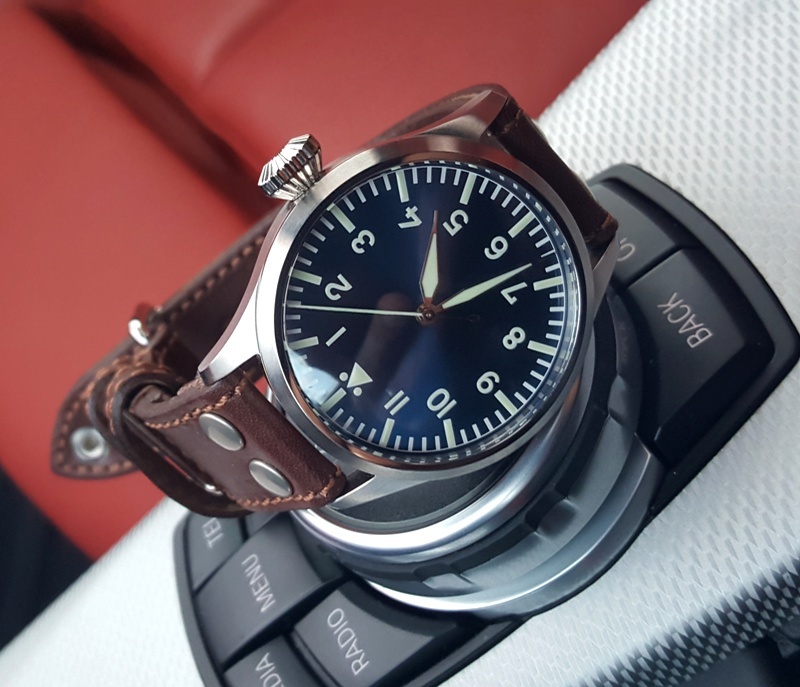 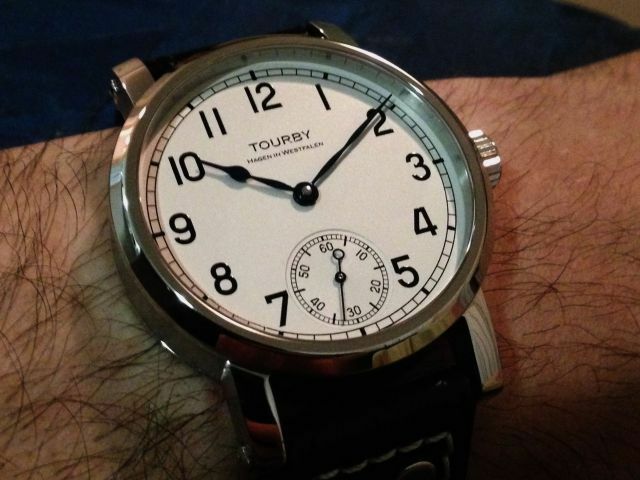 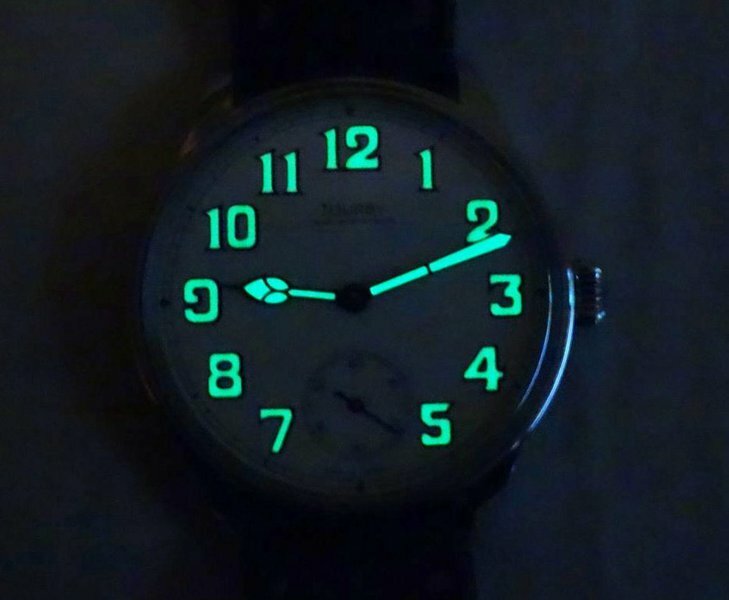 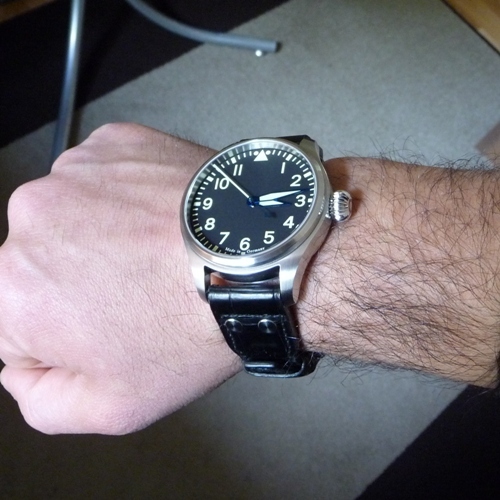 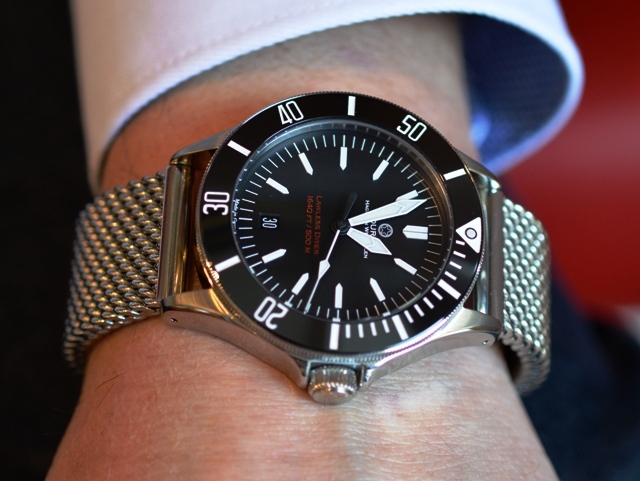 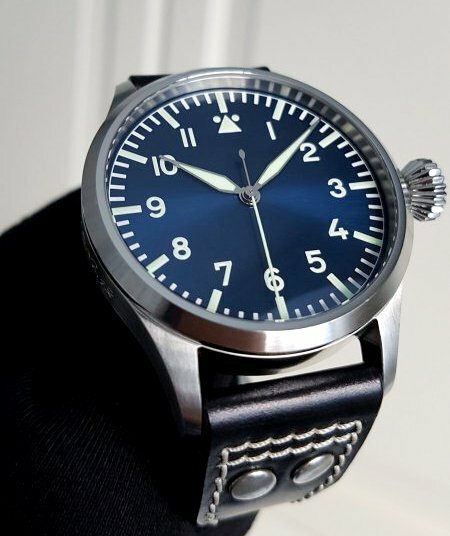 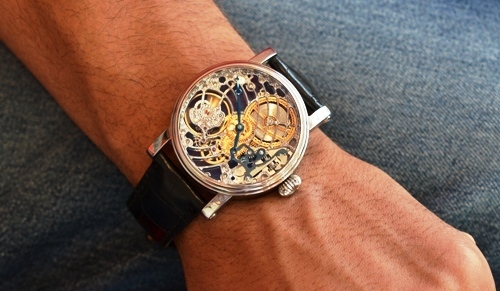 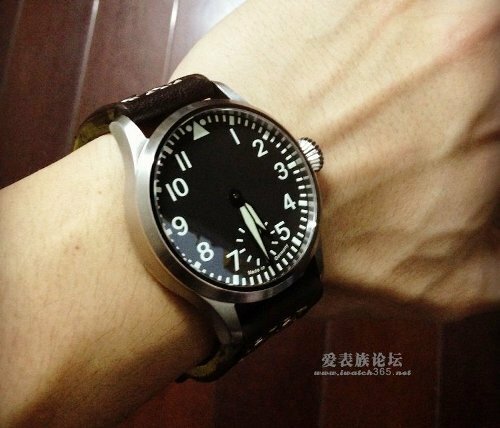 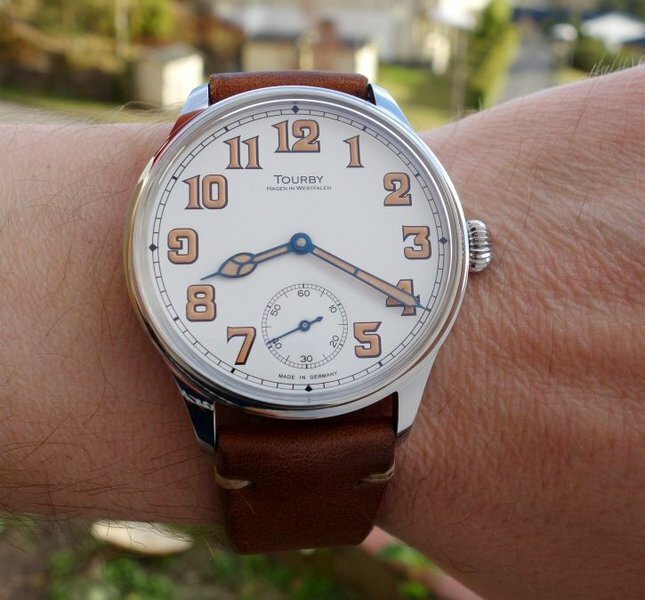 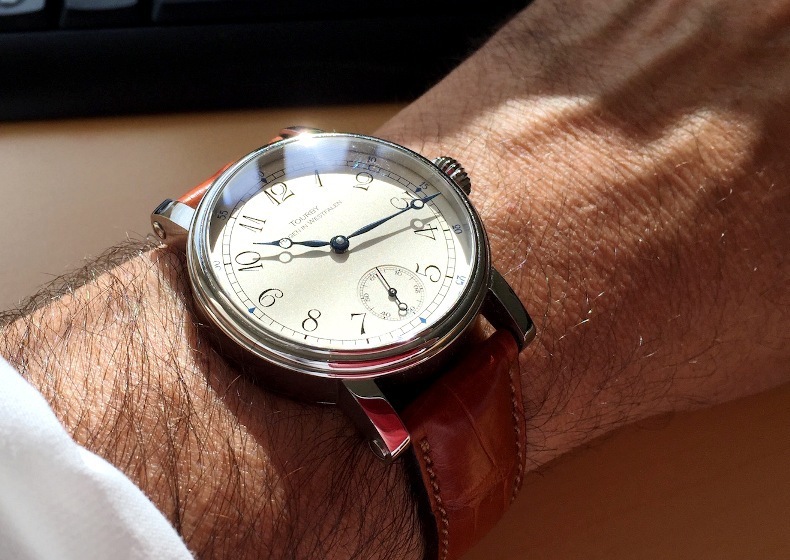 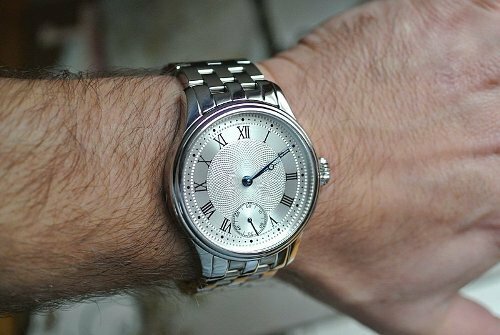 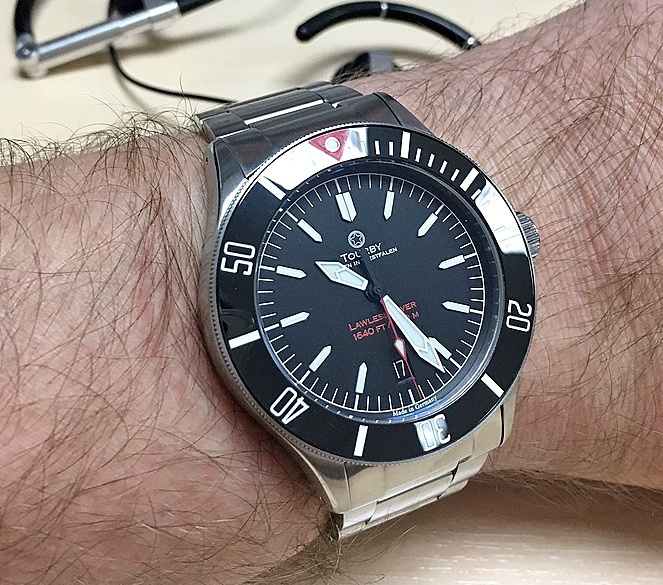 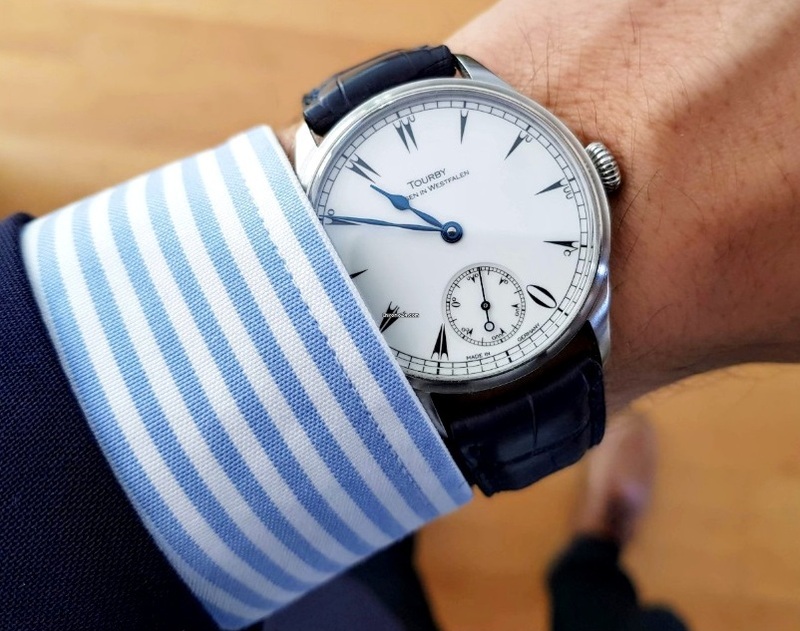 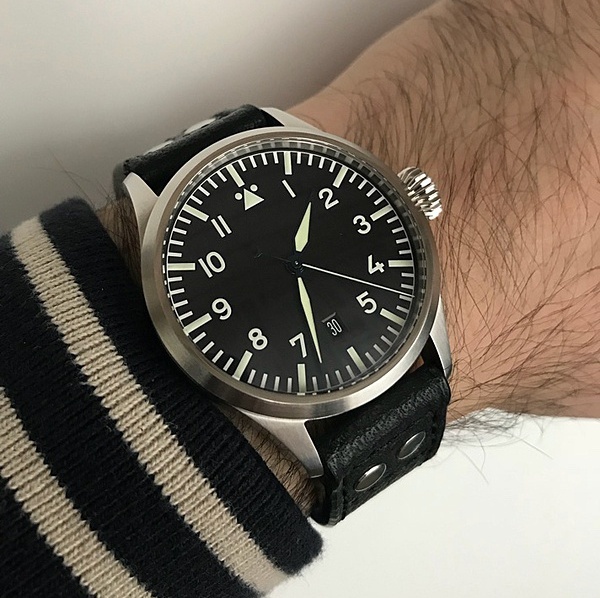 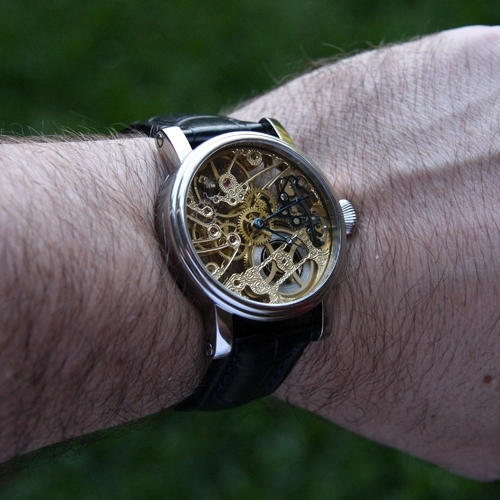 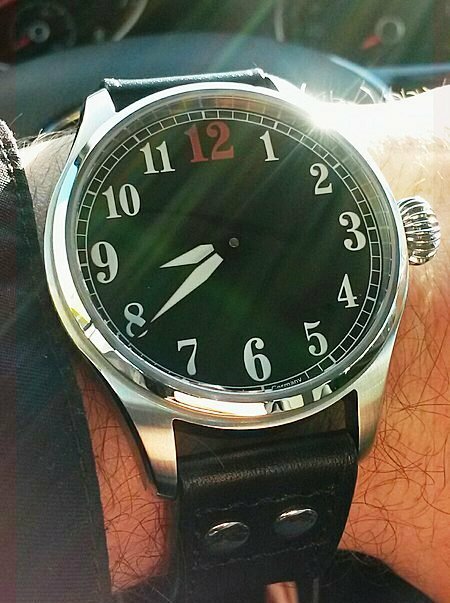 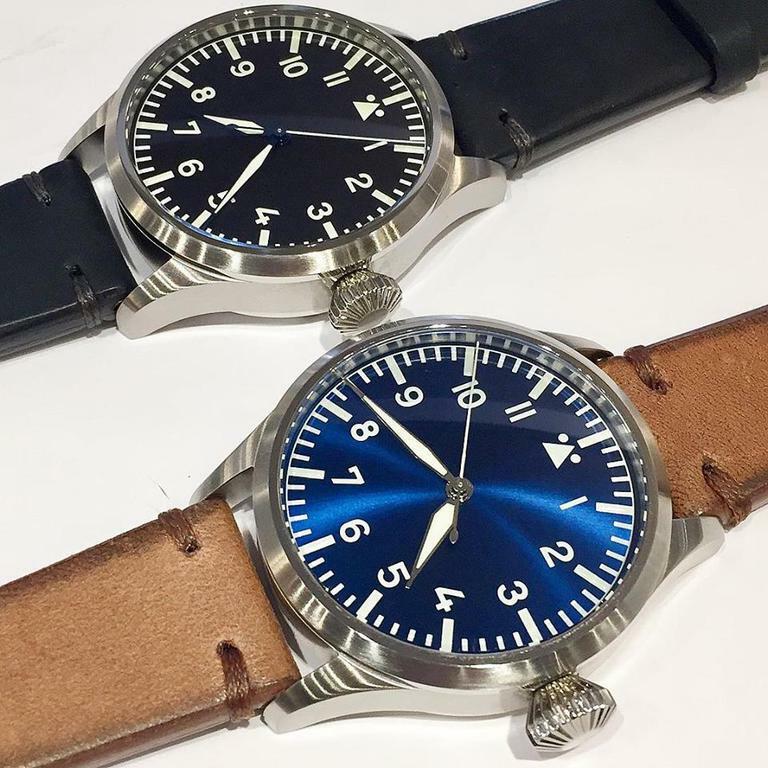 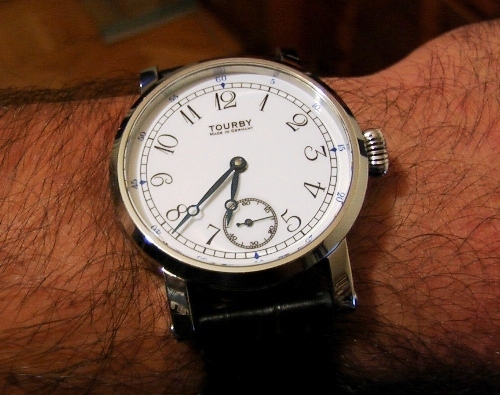 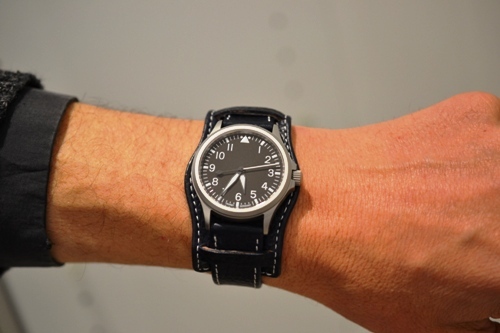 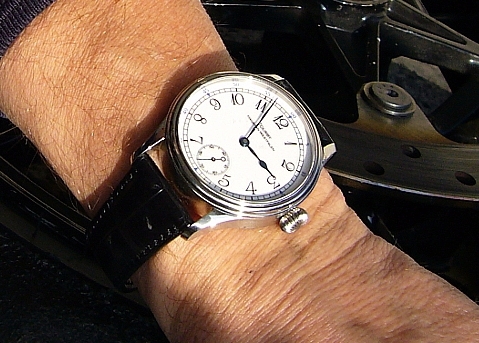 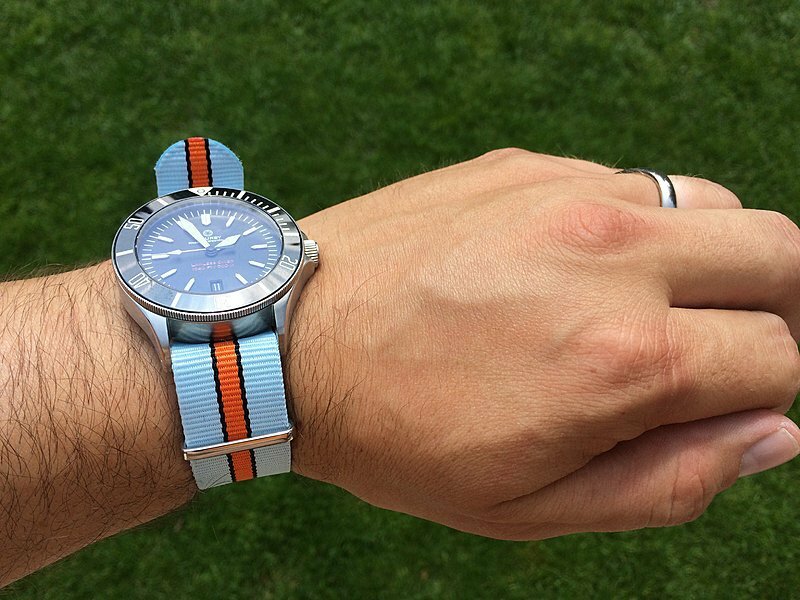 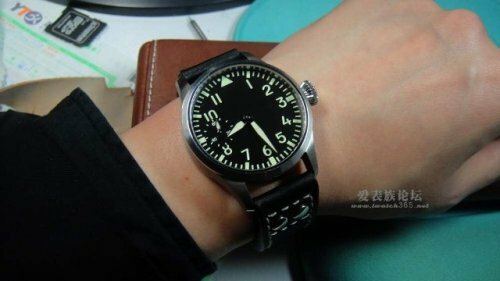 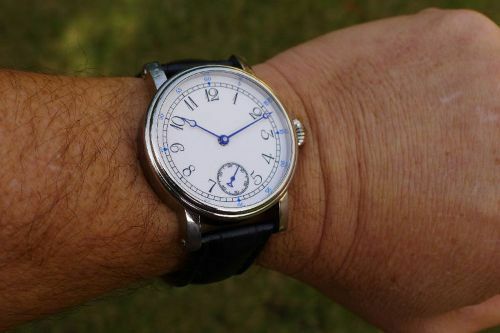 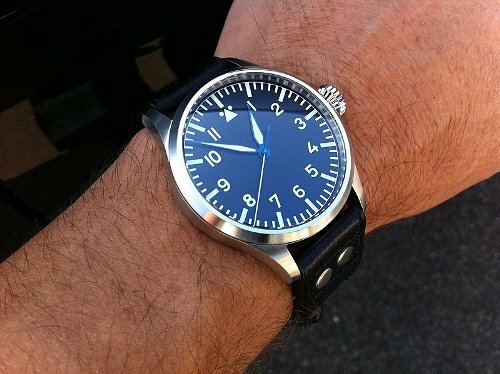 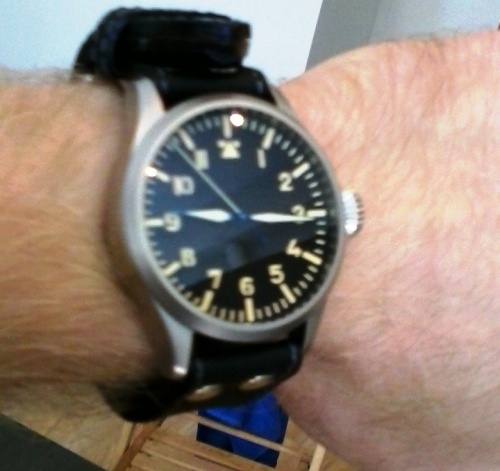 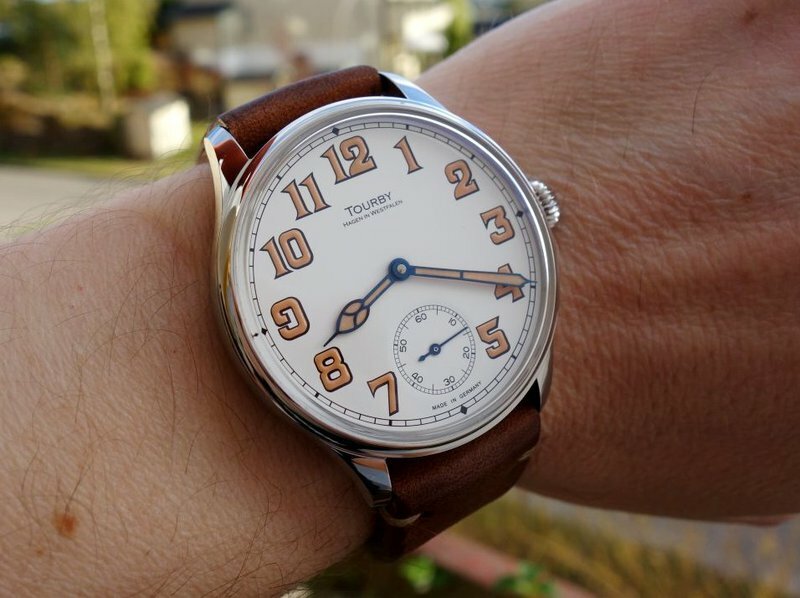 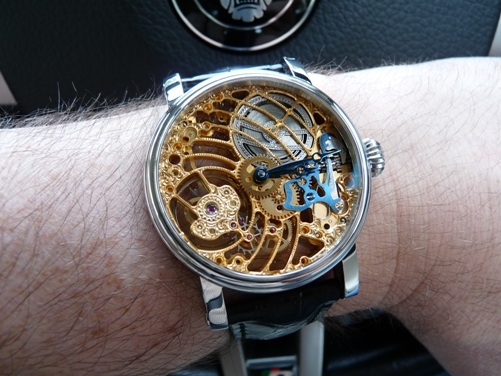 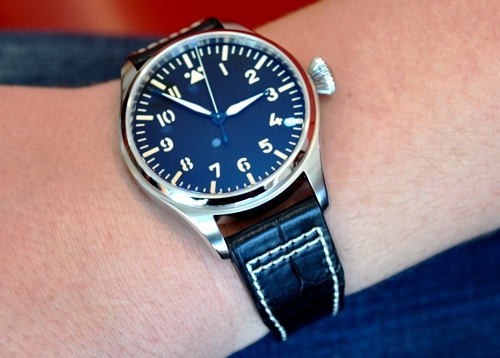 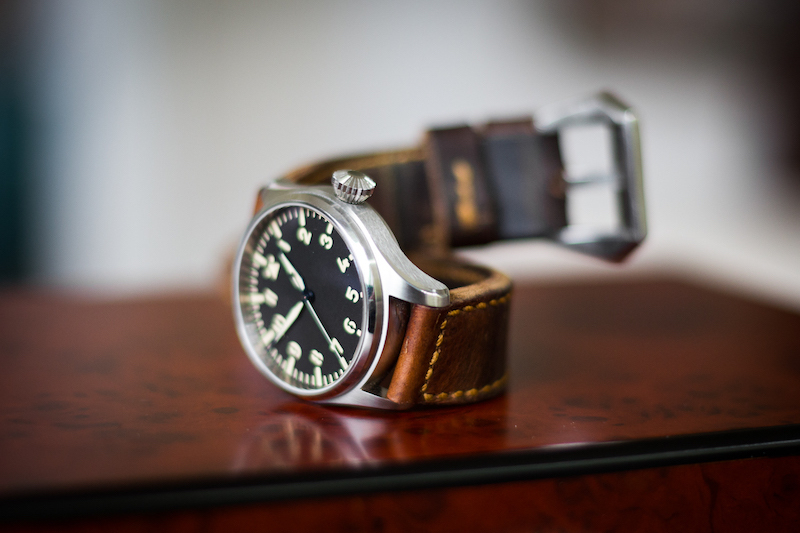 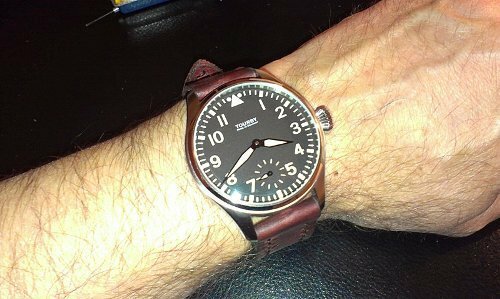 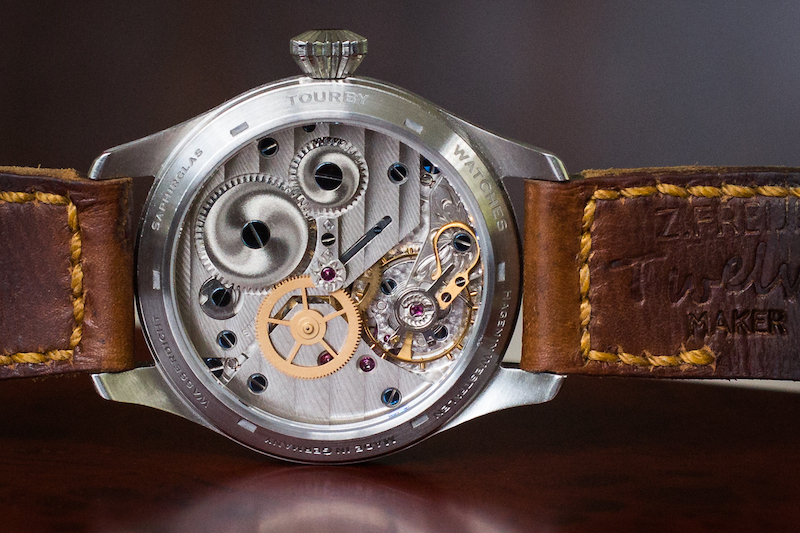 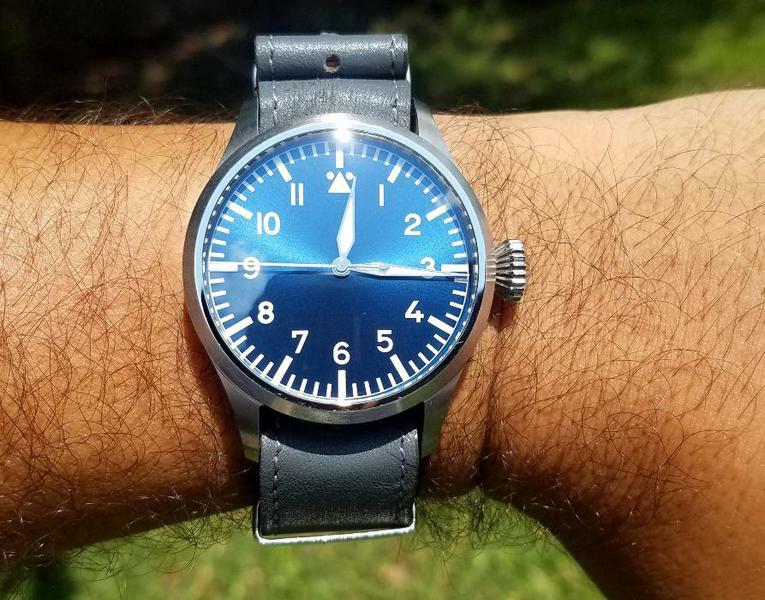 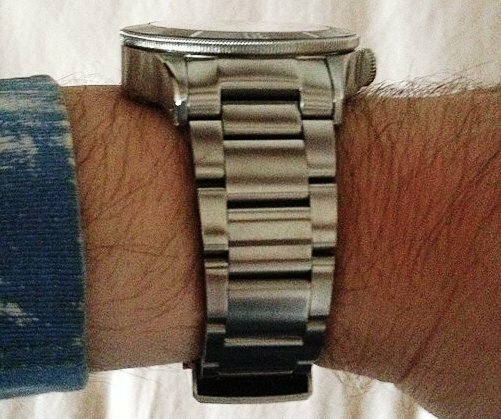 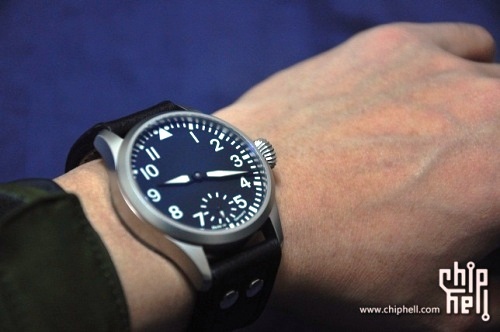 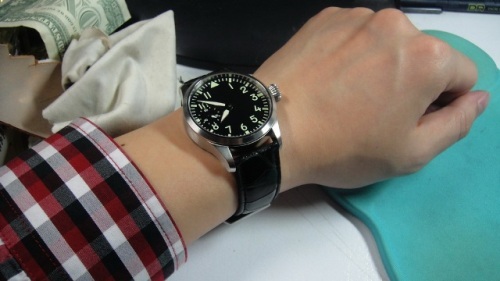 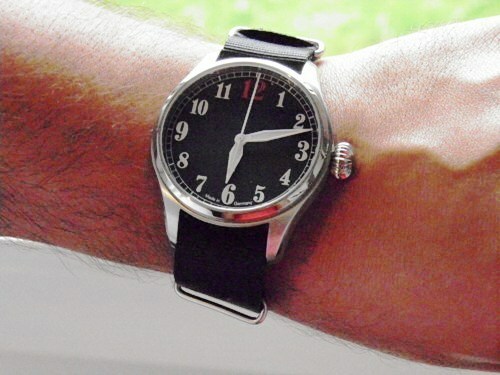 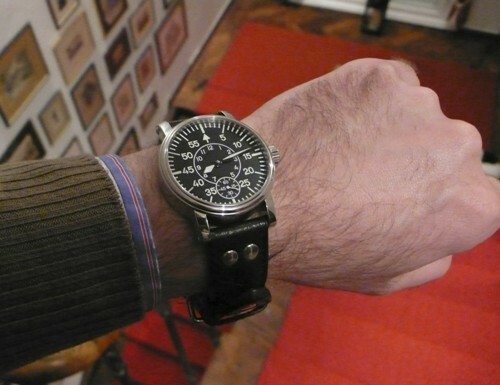 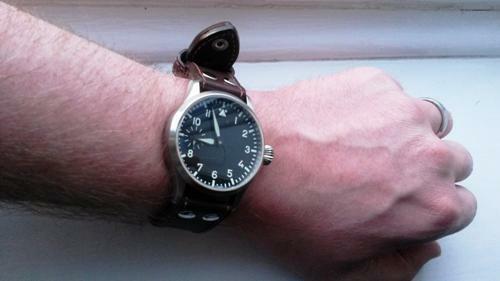 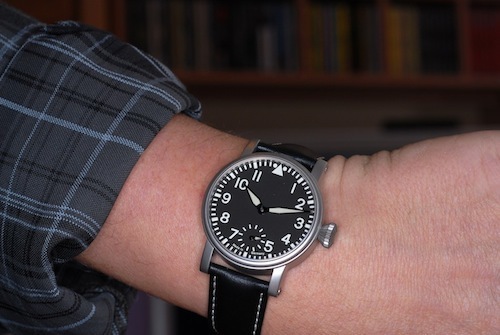 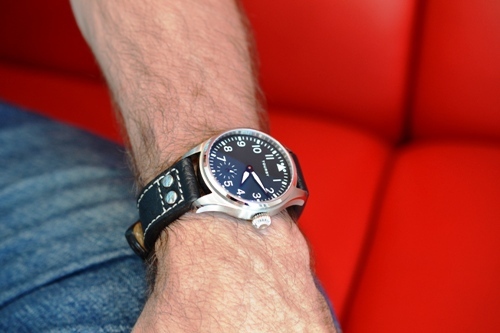 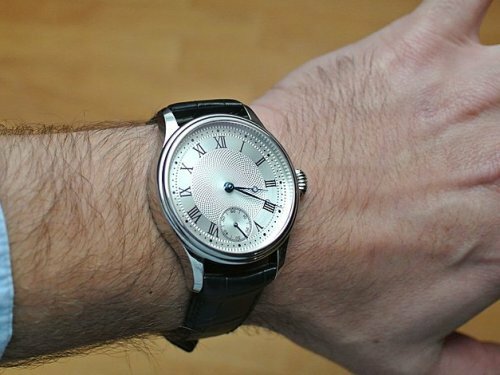 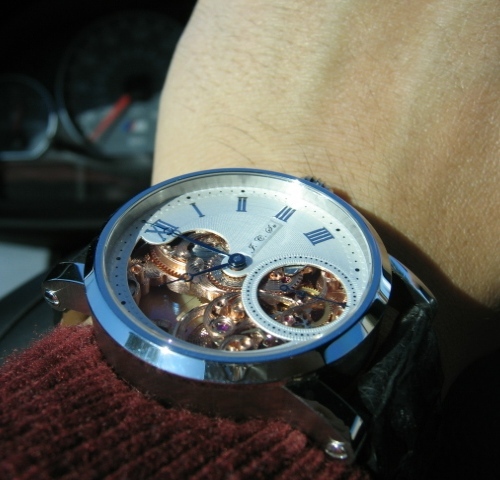 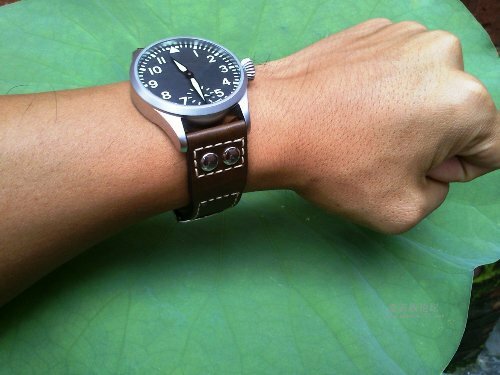 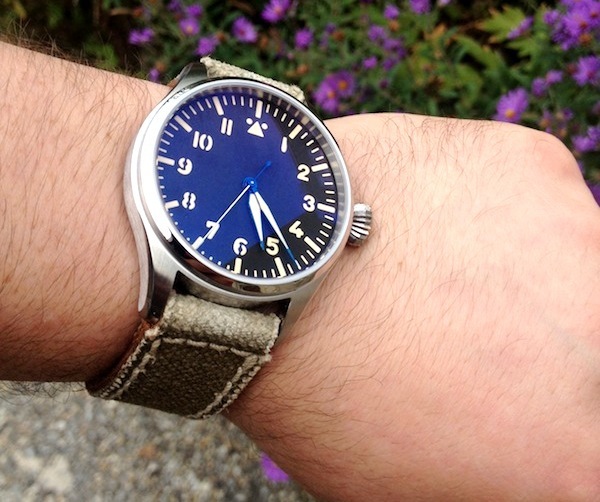 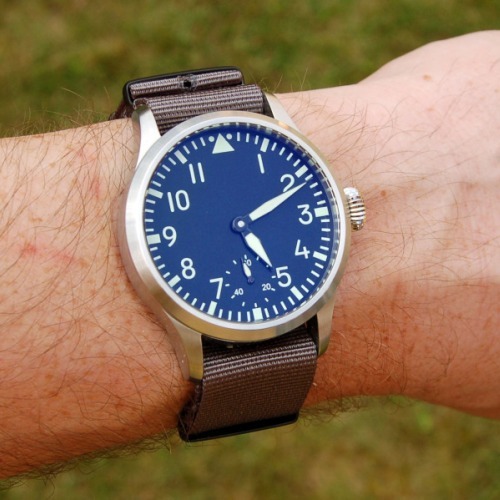 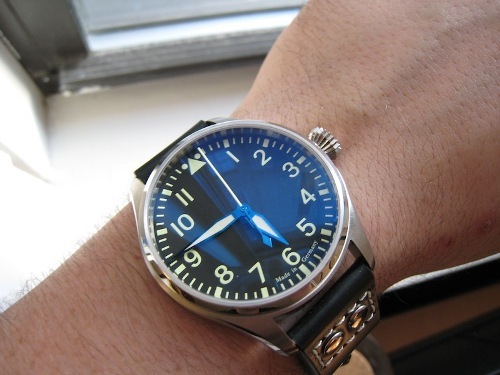 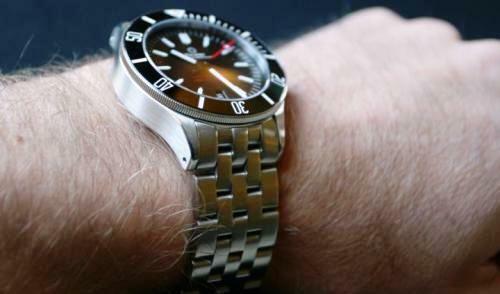 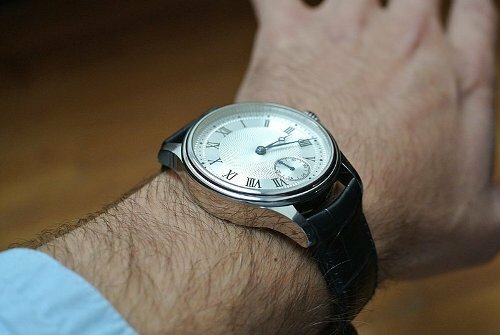 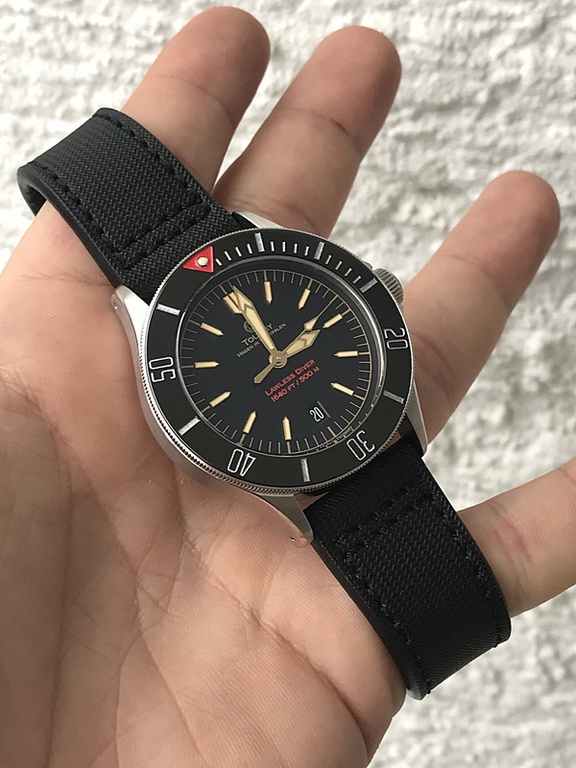 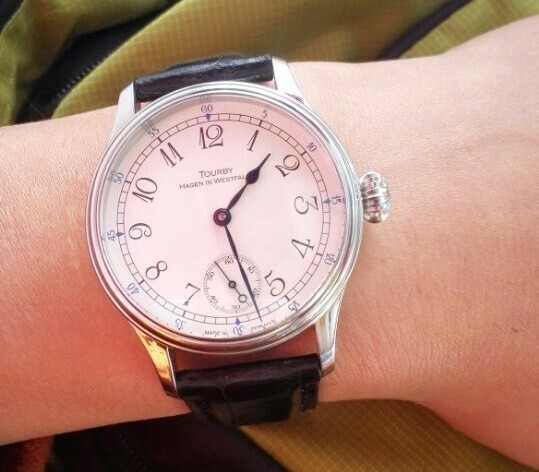 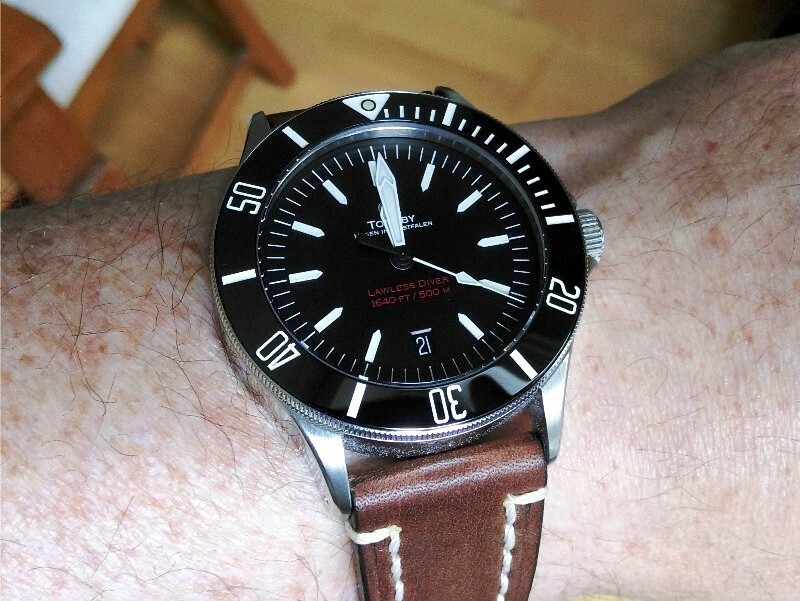 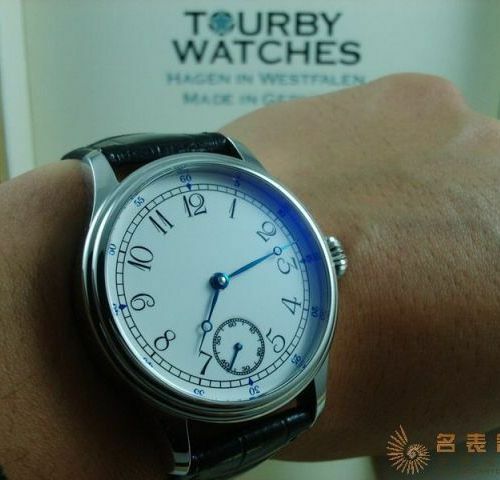 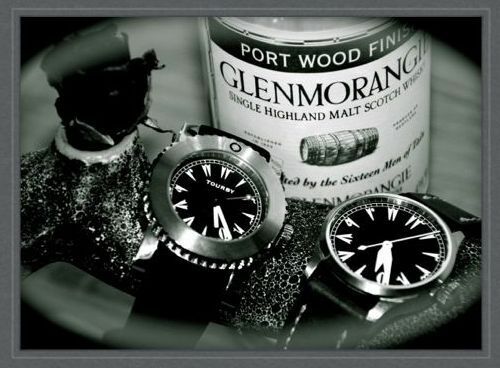 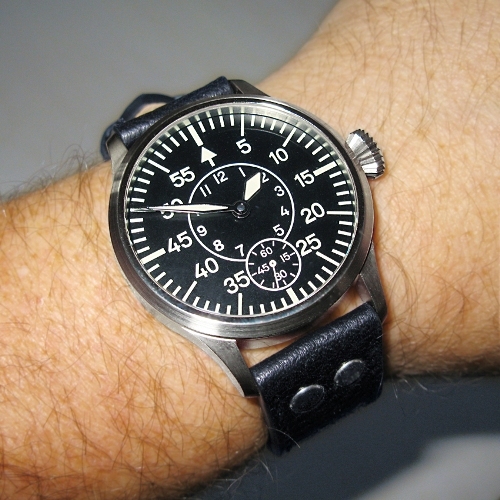 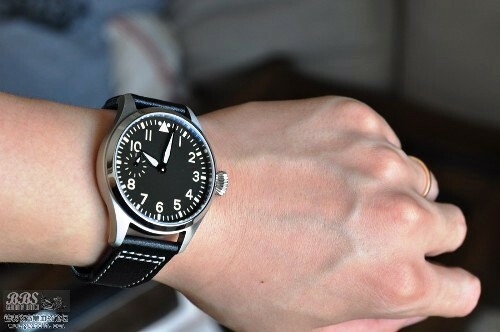 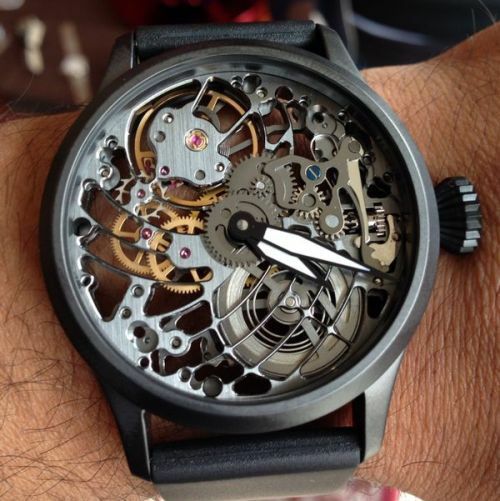 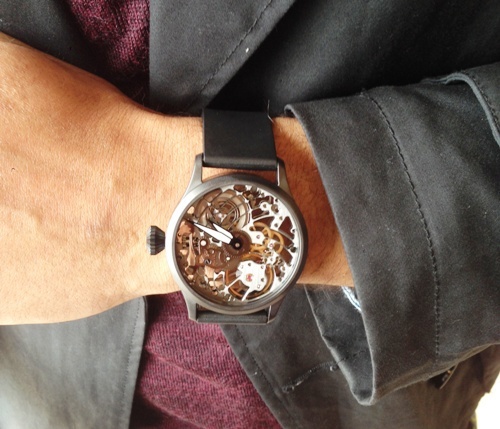 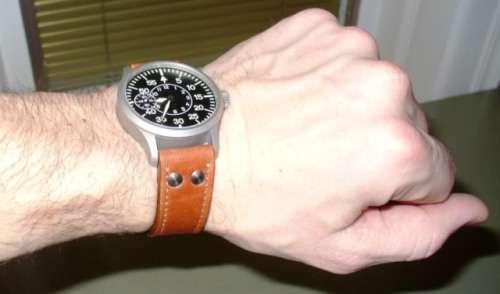 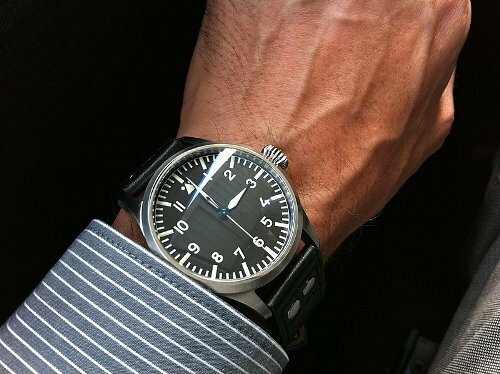 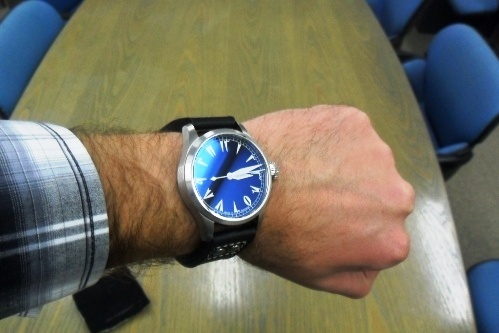 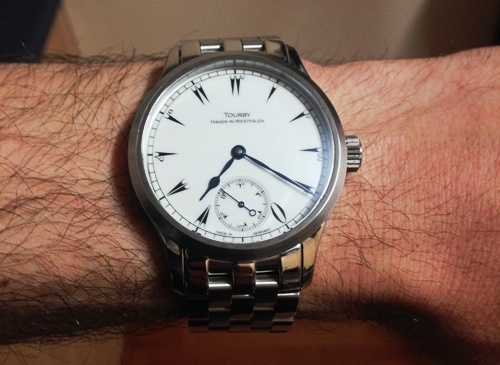 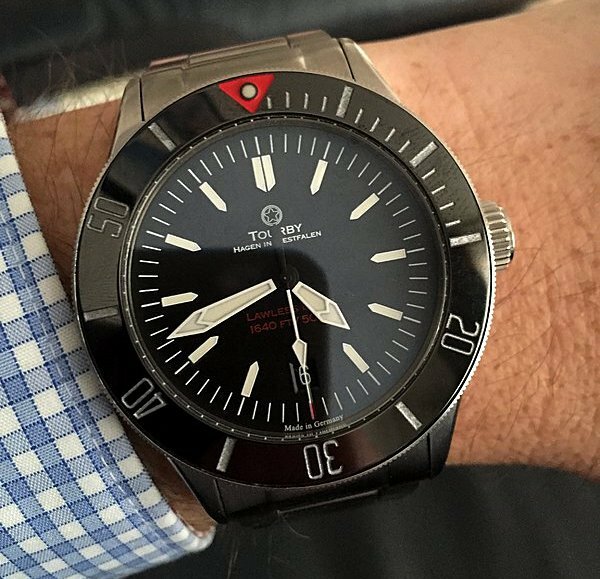 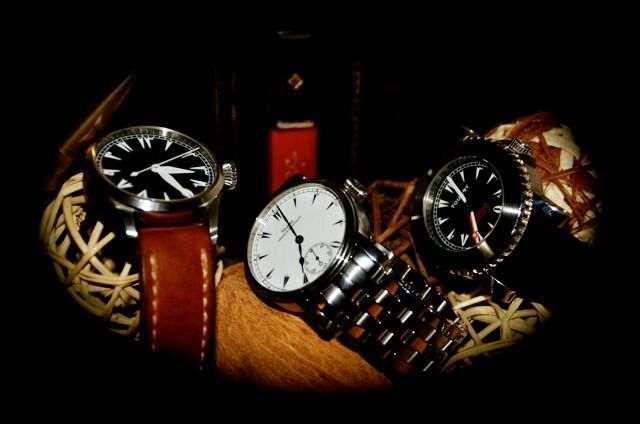 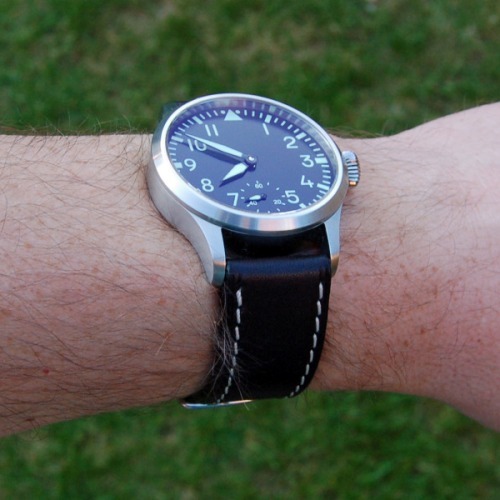 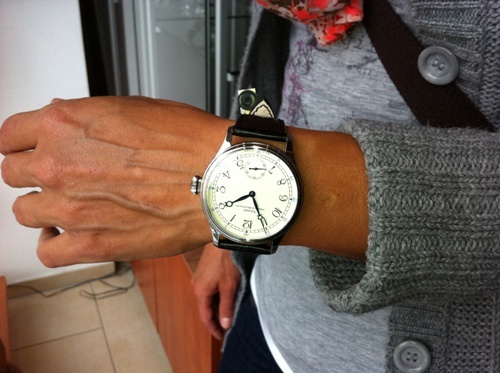 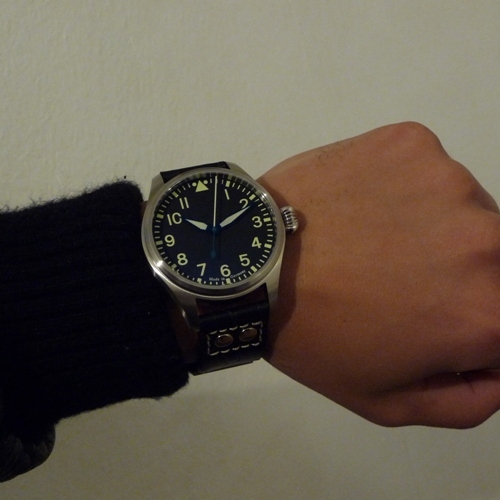 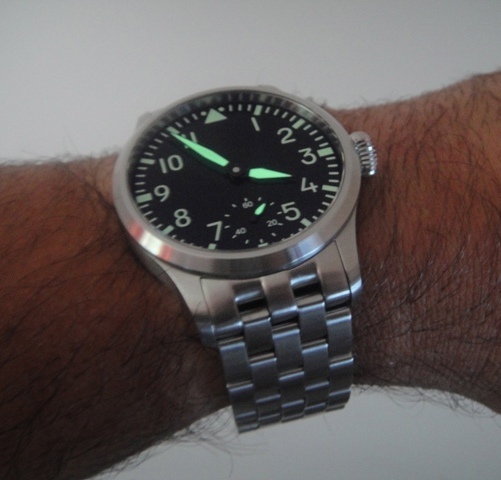 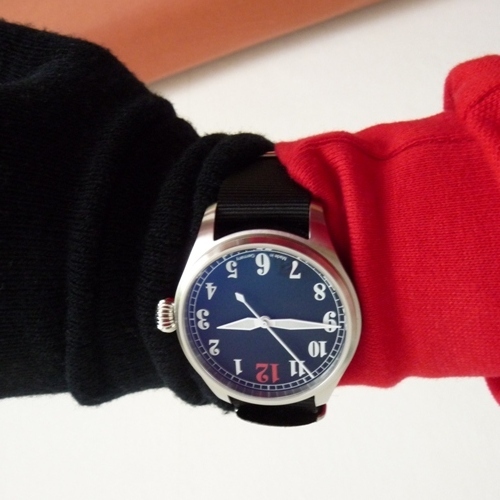 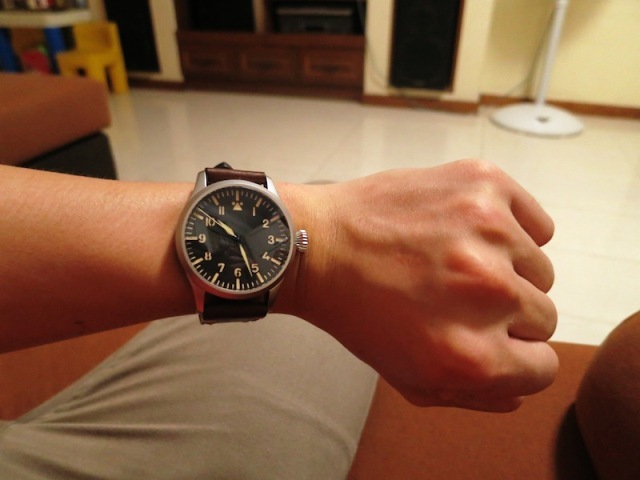 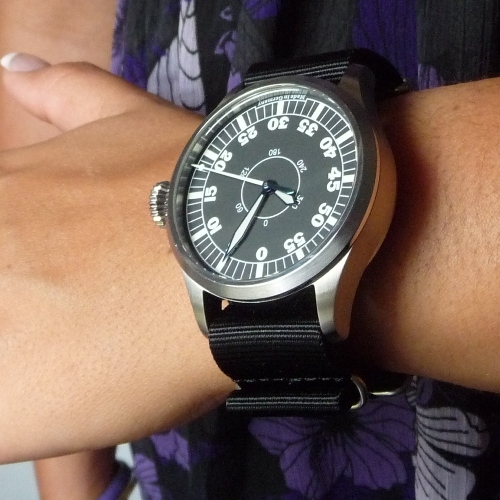 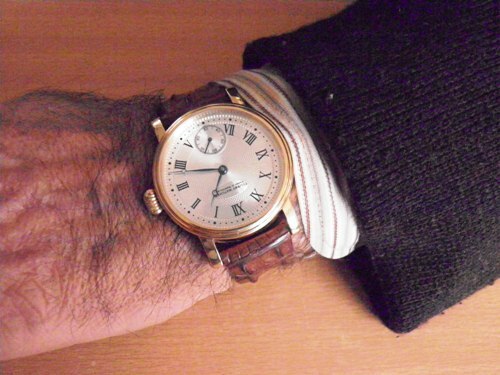 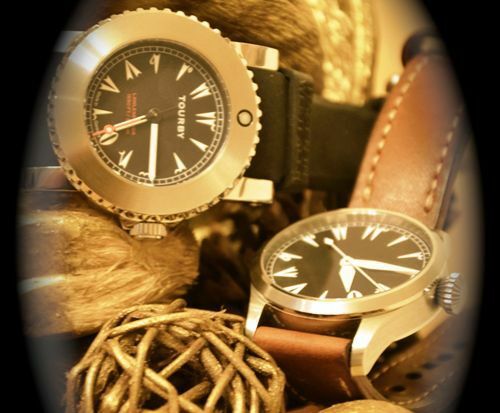 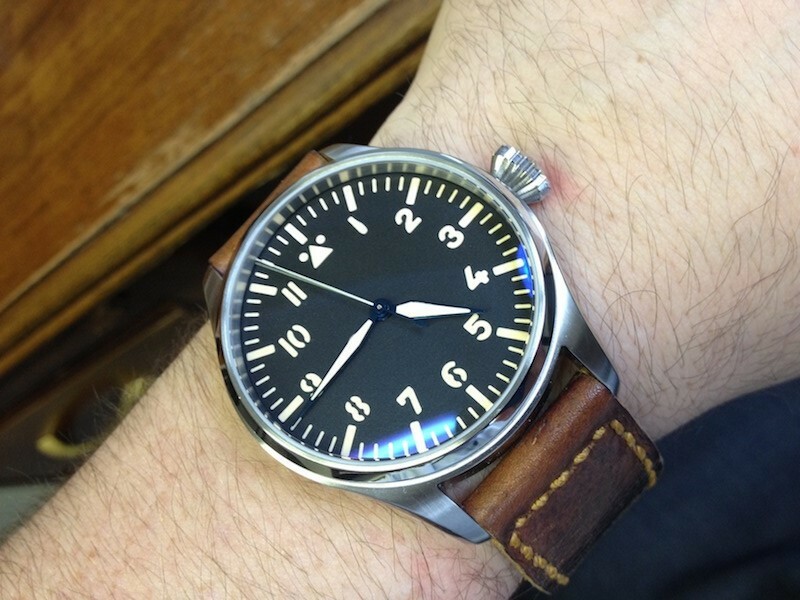 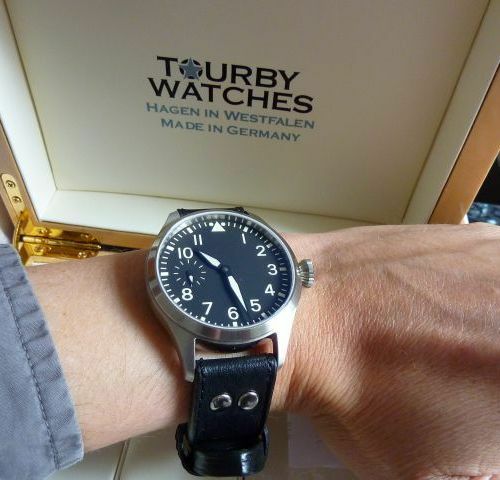 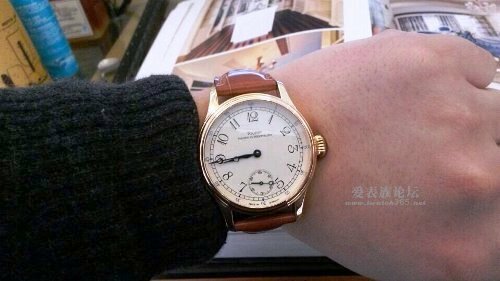 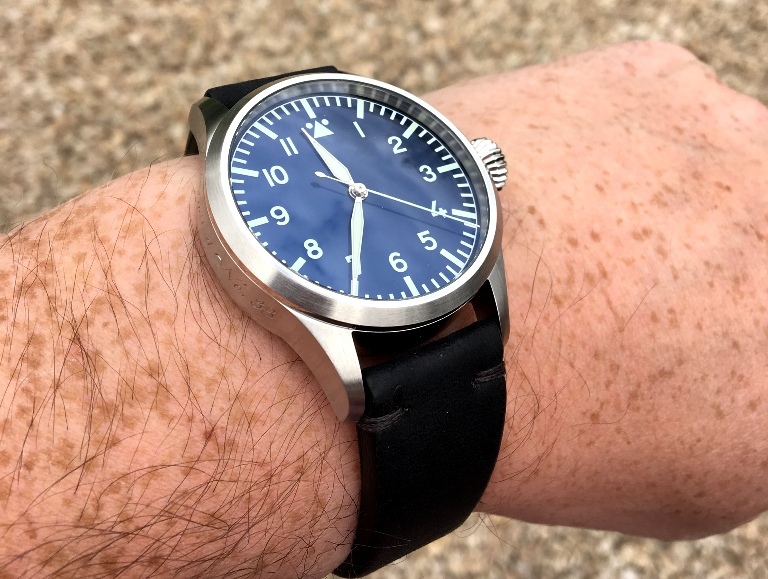 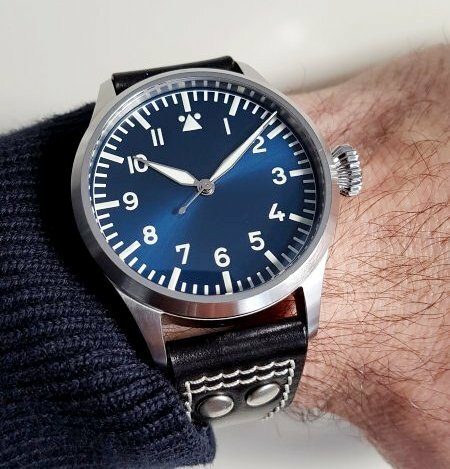 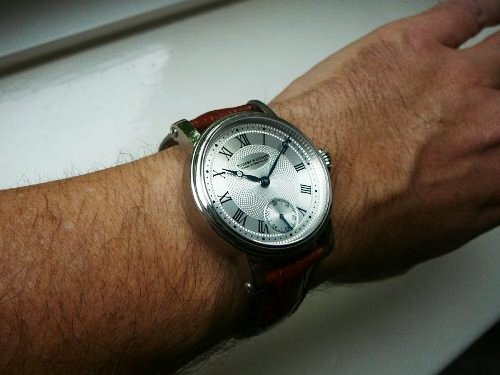 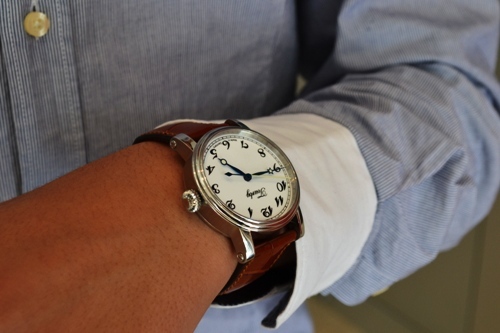 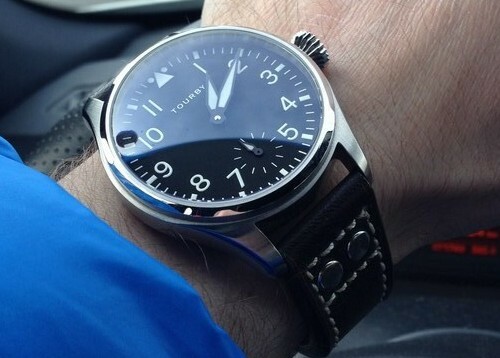 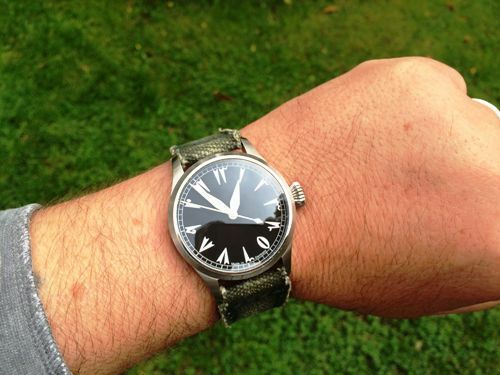 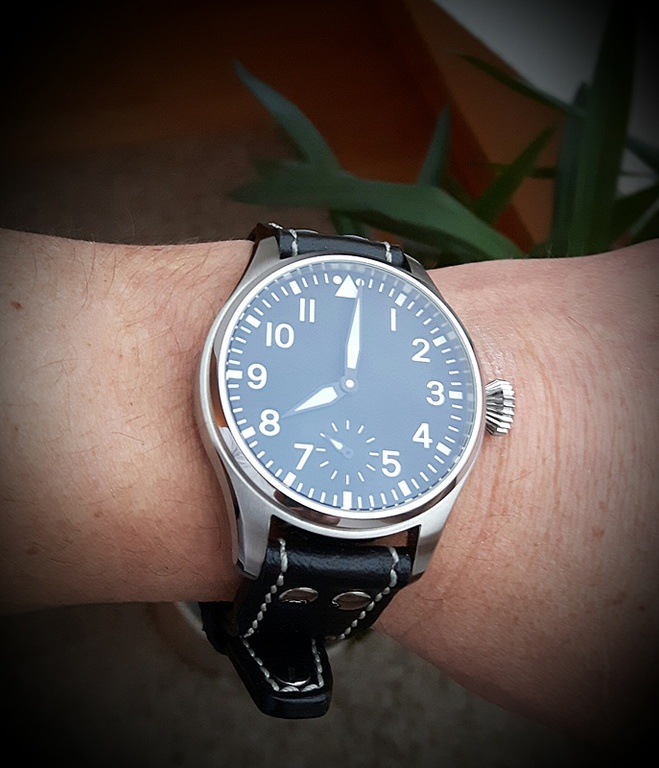 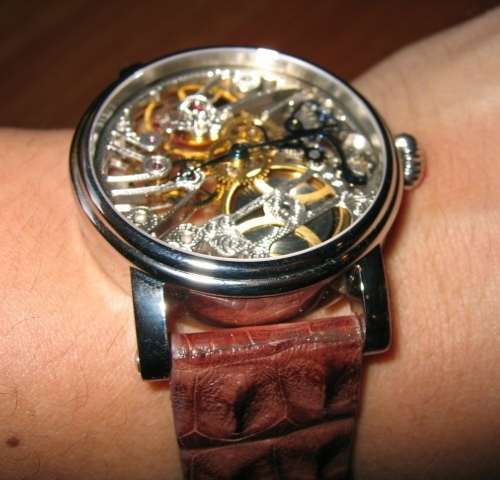 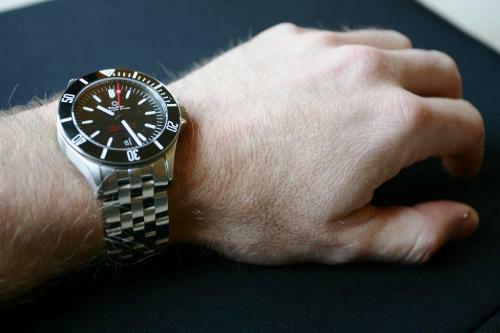 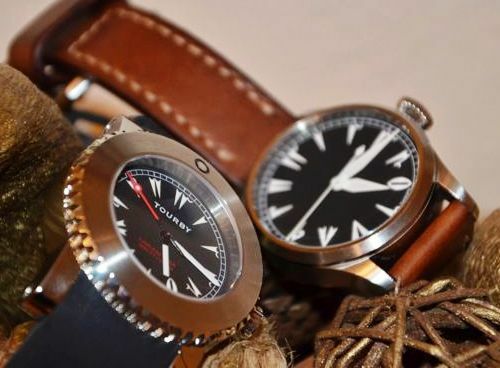 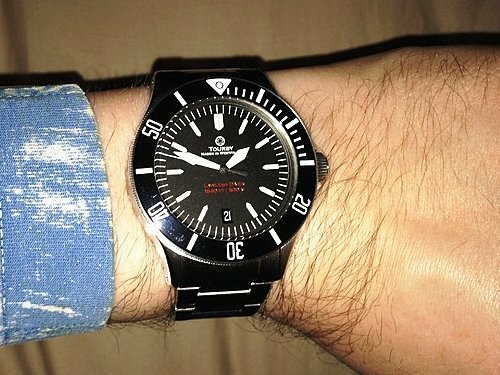 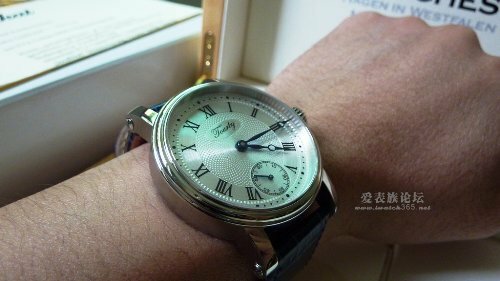 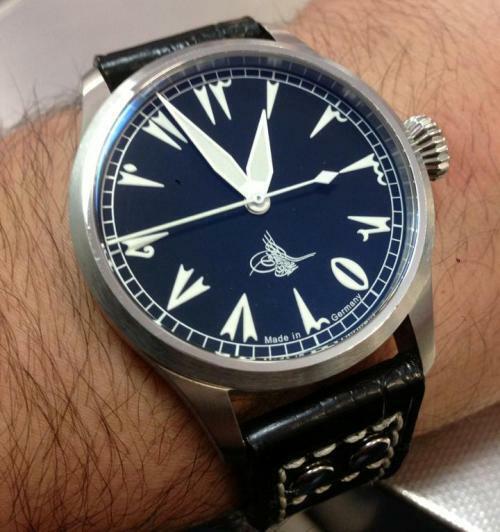 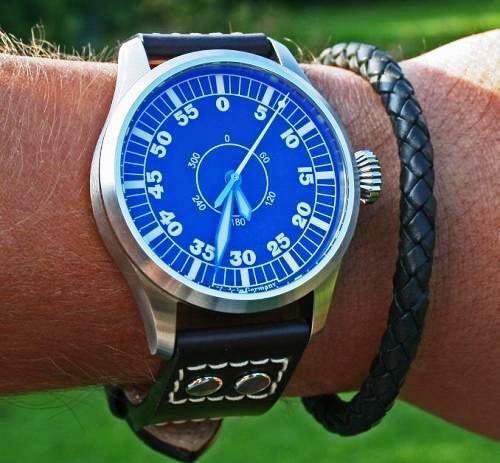 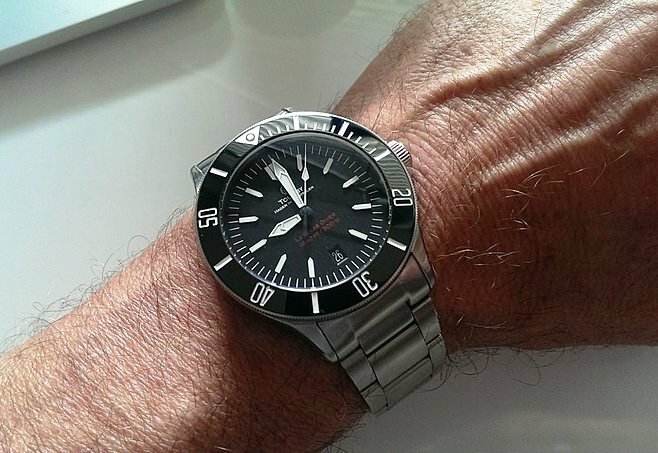 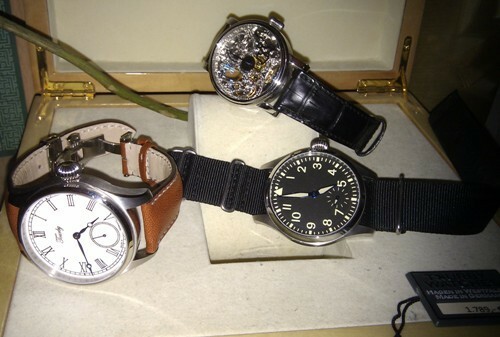 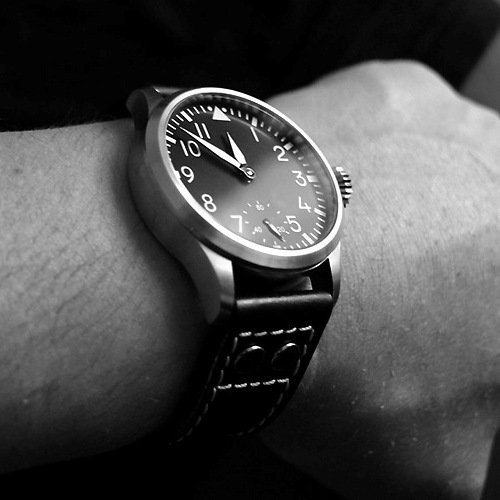 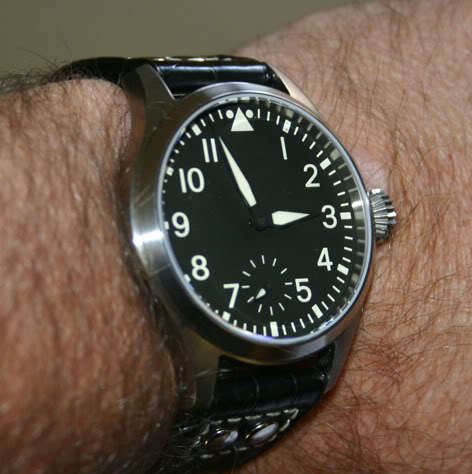 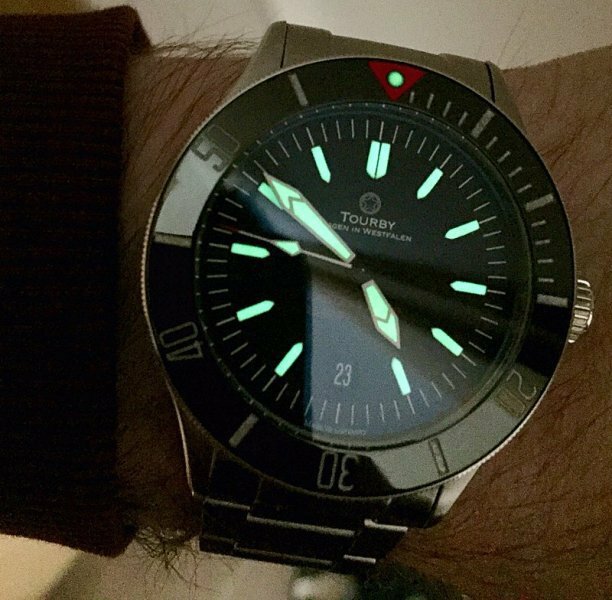 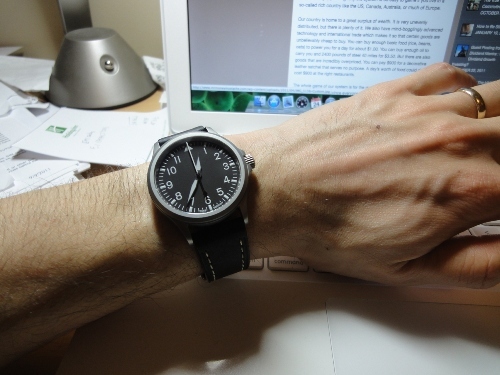 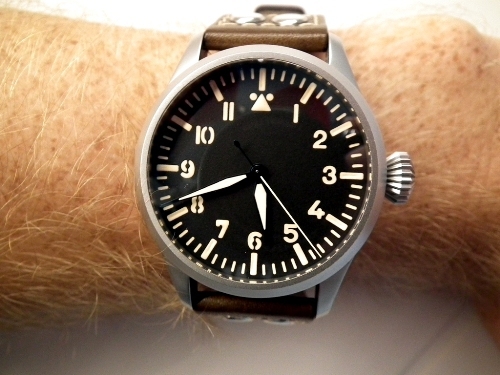 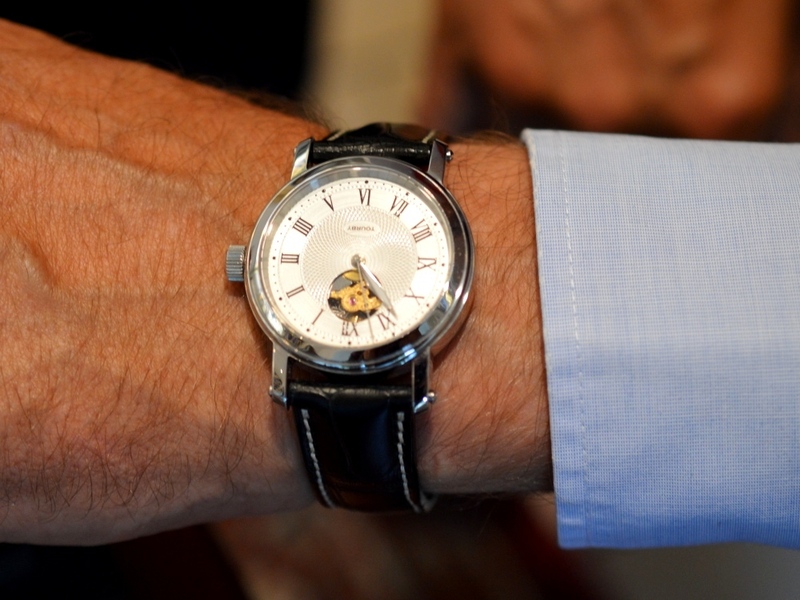 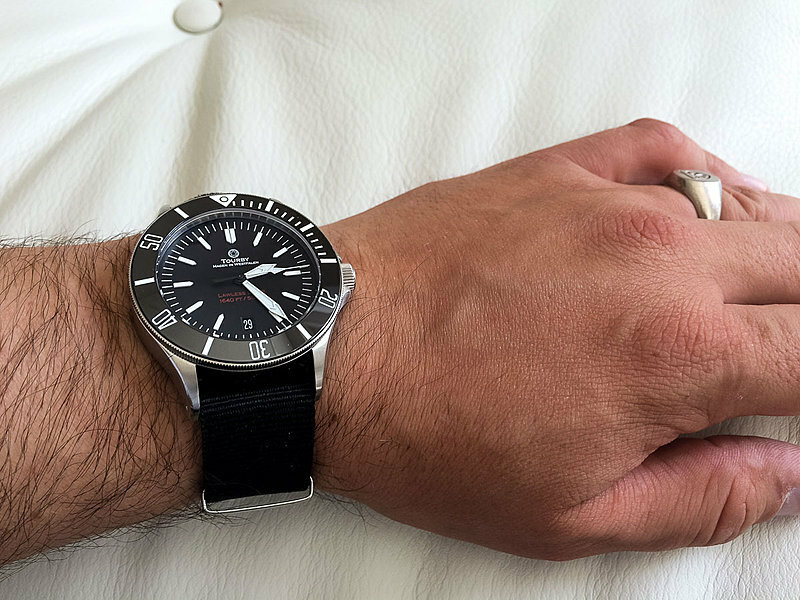 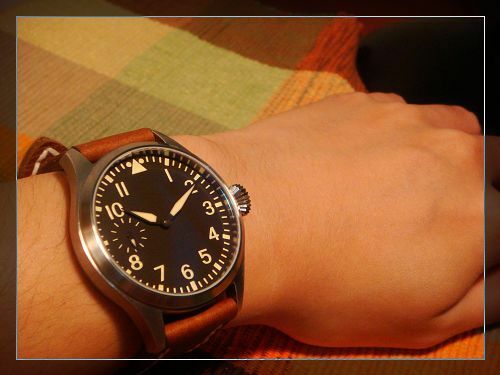 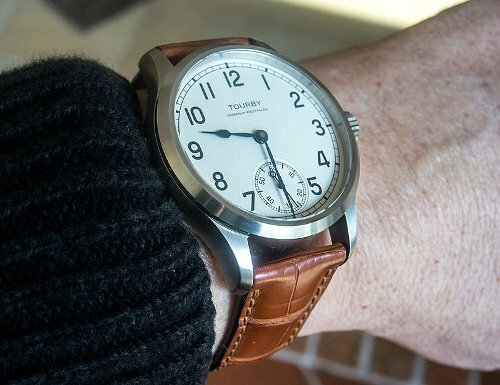 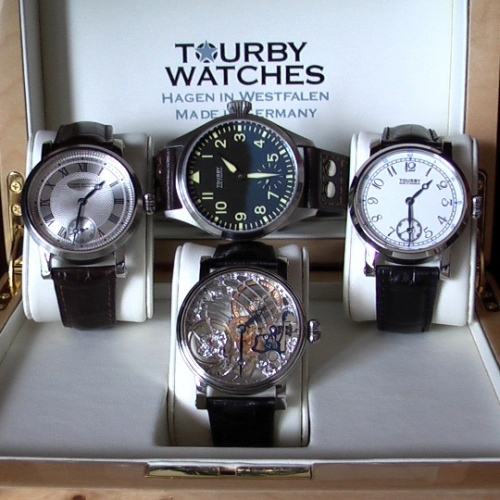 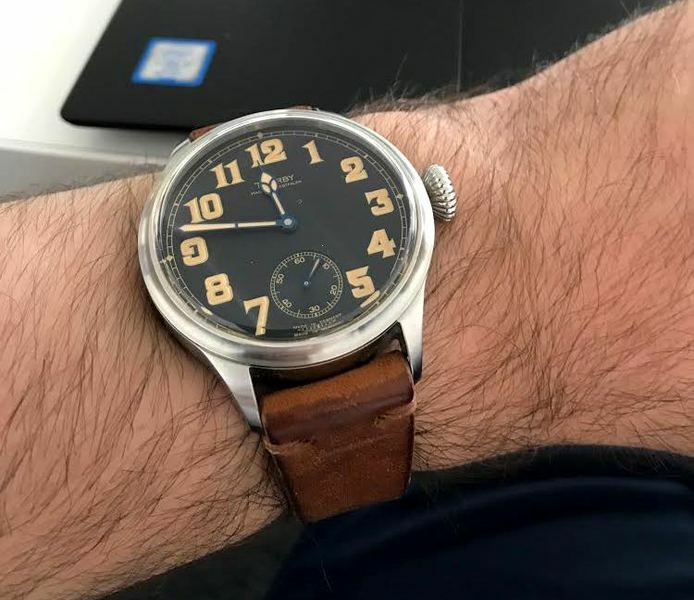 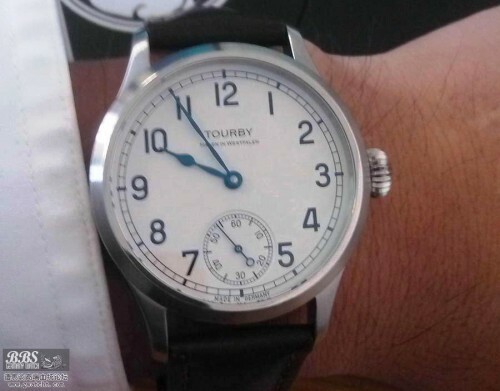 If you want to send us a picture with your Tourby watch, contact us and please email us at info@tourbywatches.com . 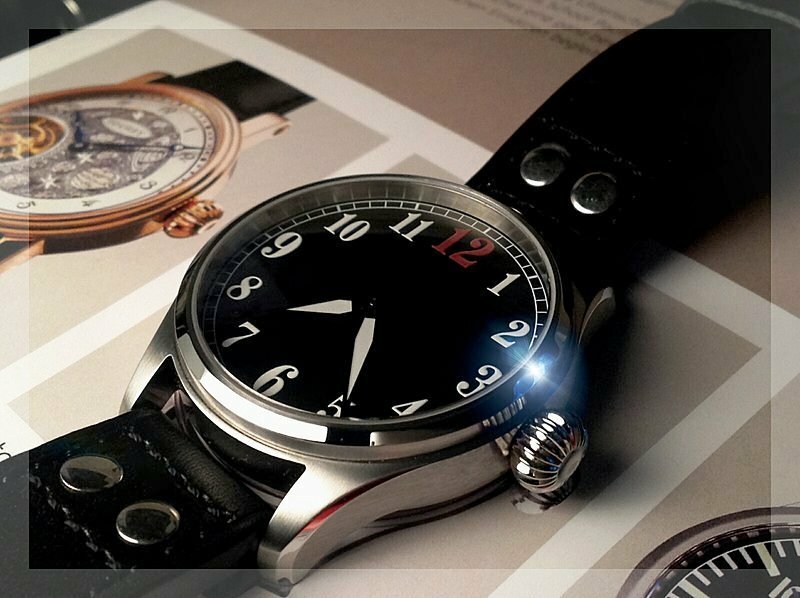 Please also understand that we can only publish a very few pictures on our website based on the large amount of submissions.